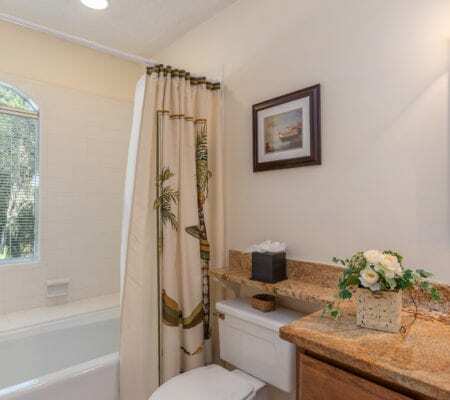 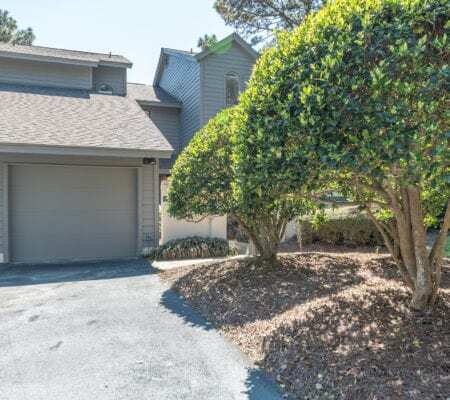 ONLY Lake Forest villa with 1 car garage on the market! 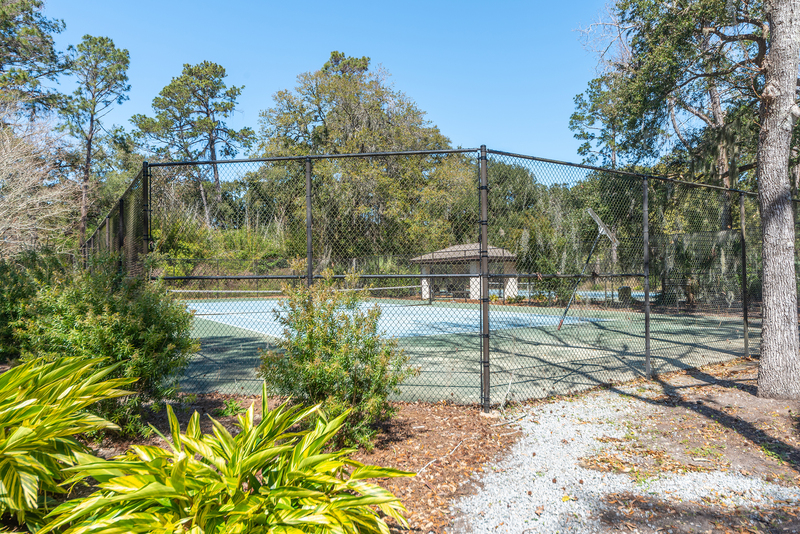 Be a part of the Lake Forest community where you can enjoy full time living, 2nd home, or a rental investment opportunity if preferred. 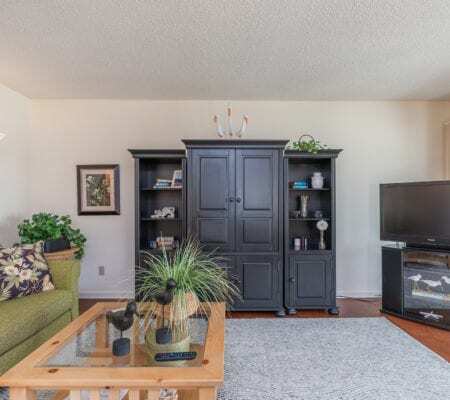 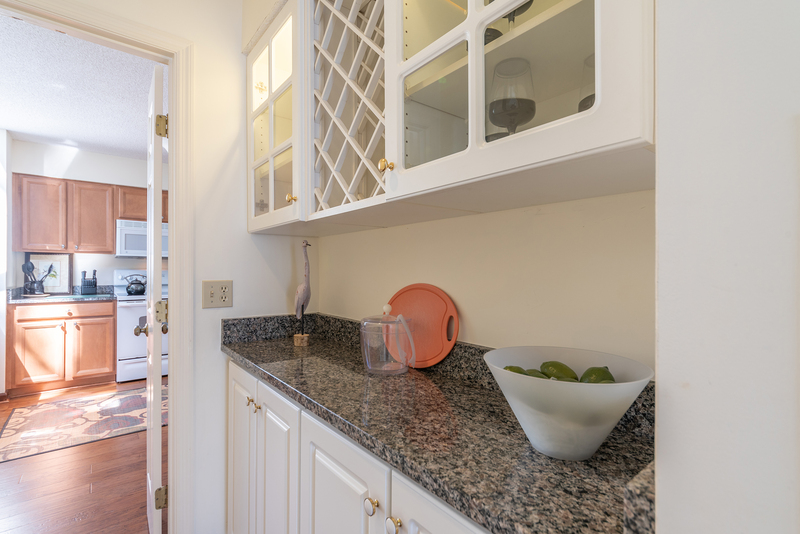 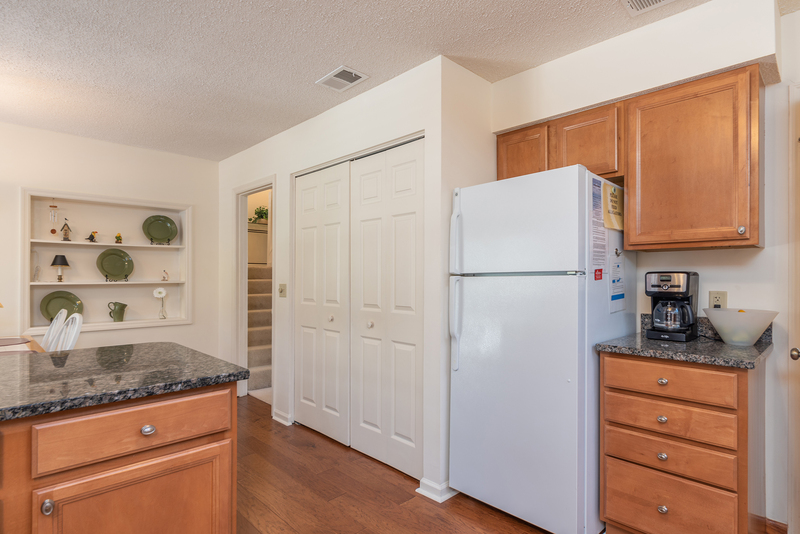 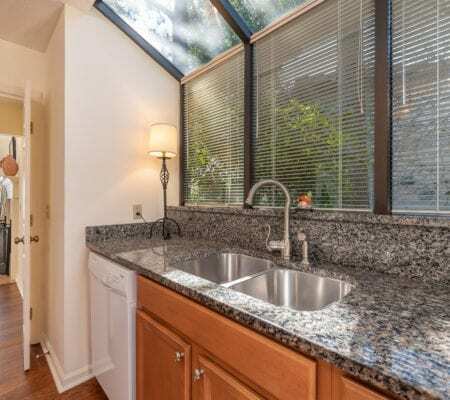 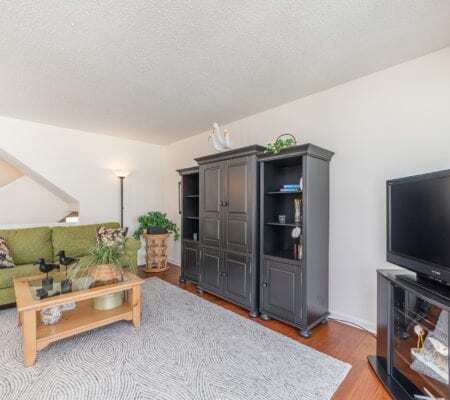 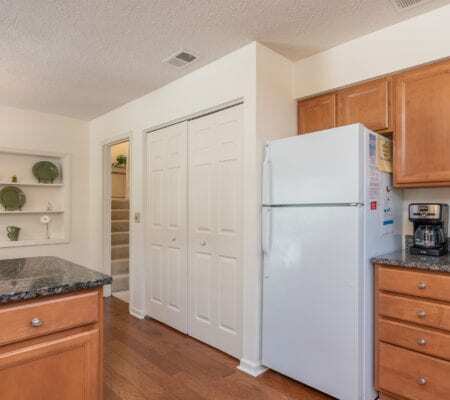 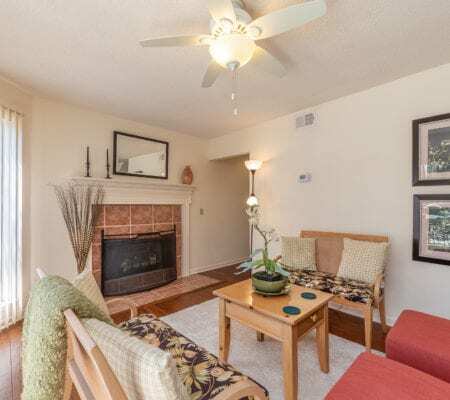 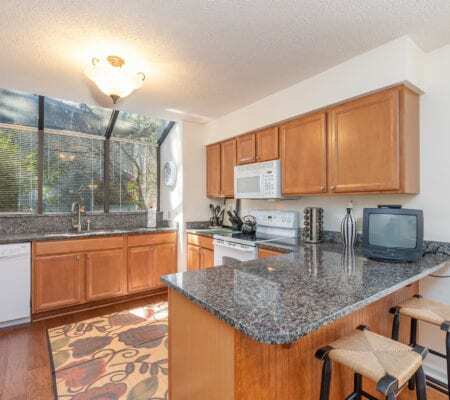 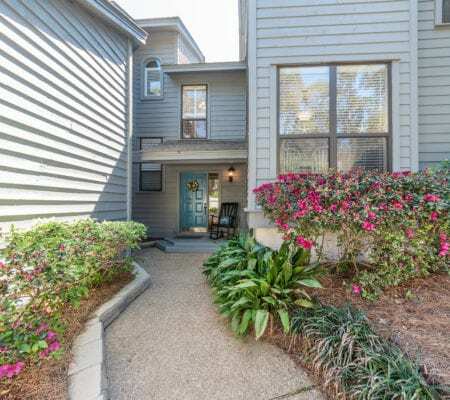 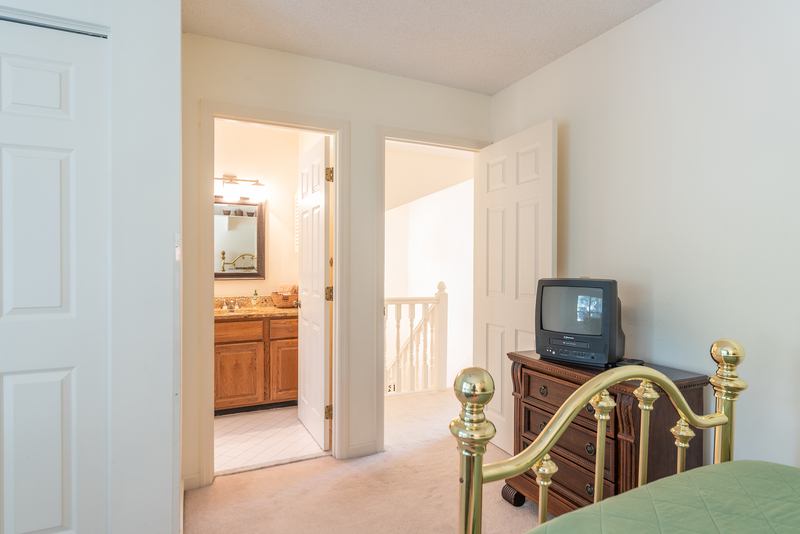 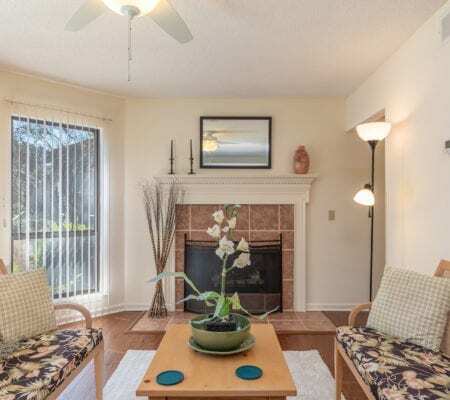 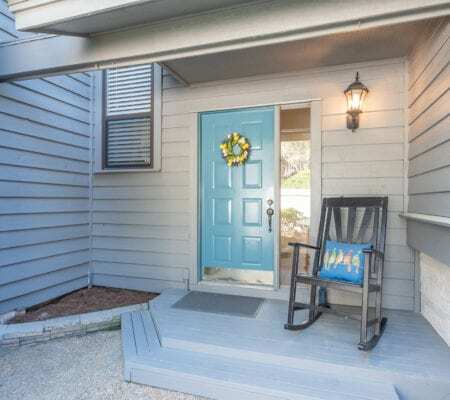 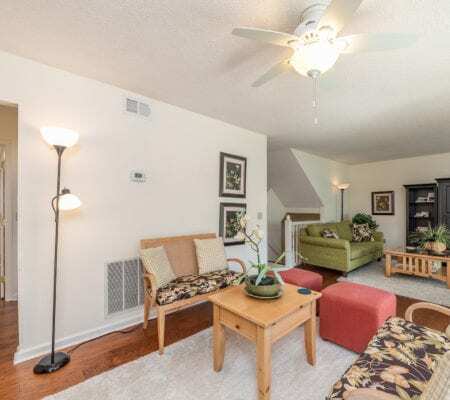 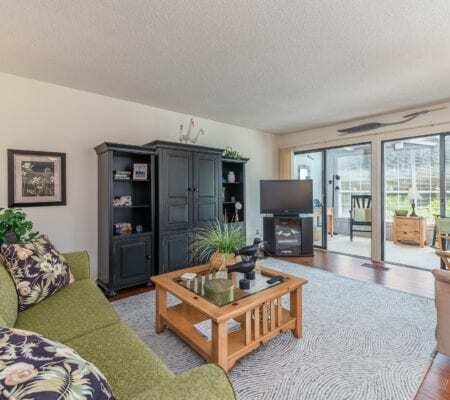 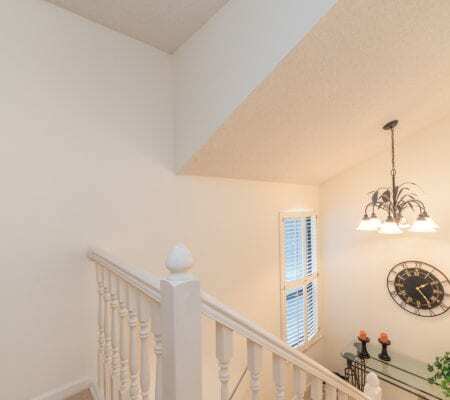 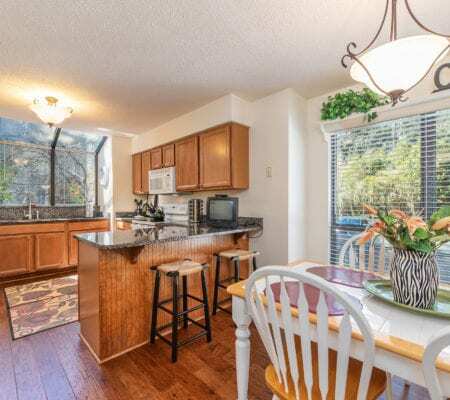 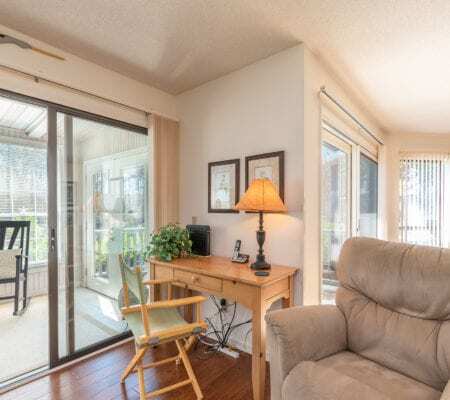 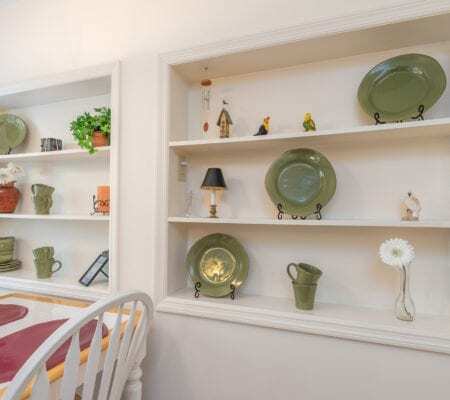 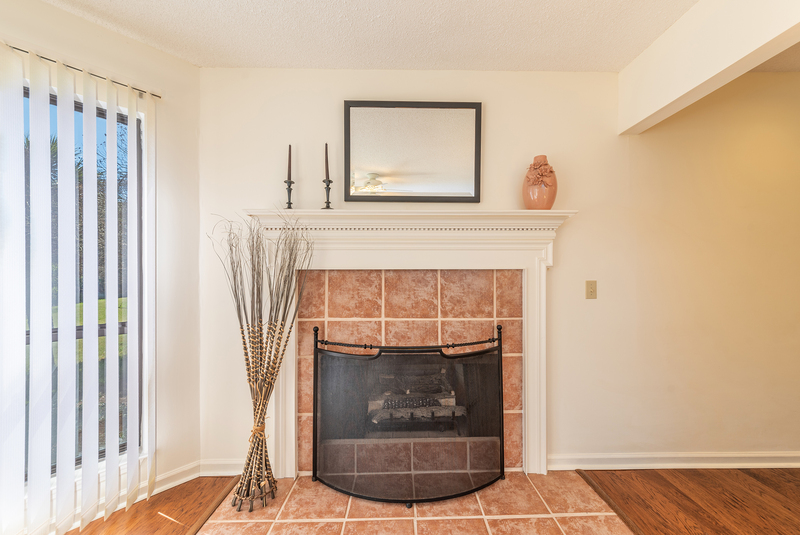 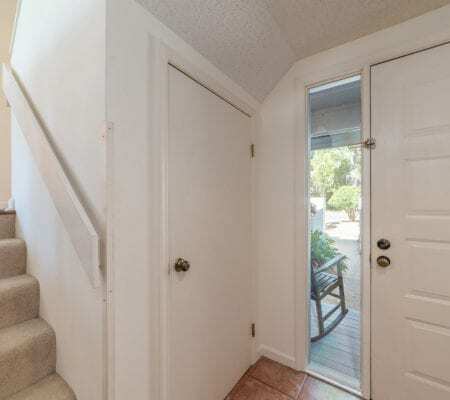 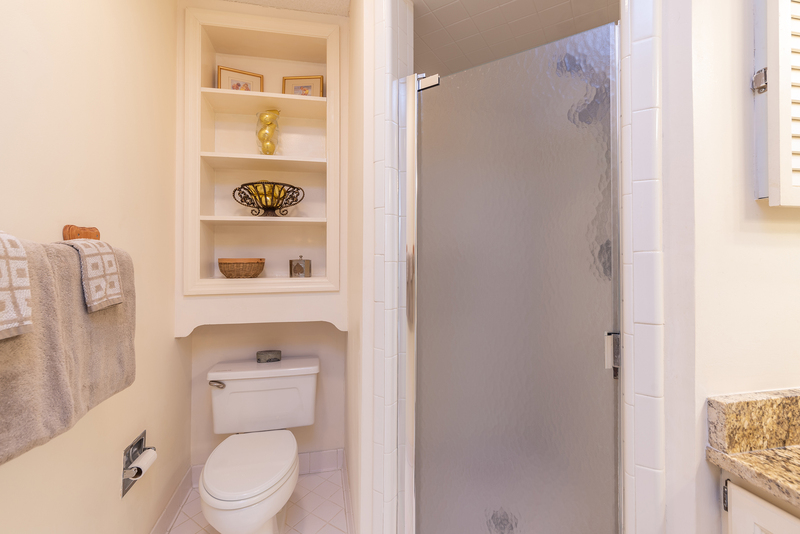 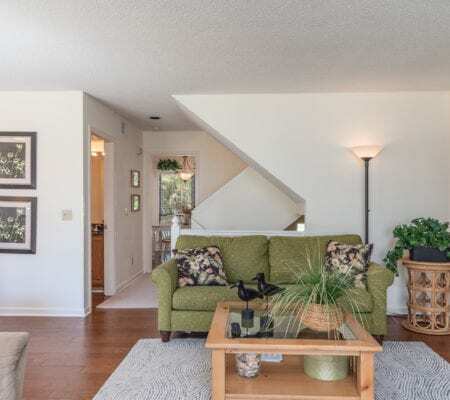 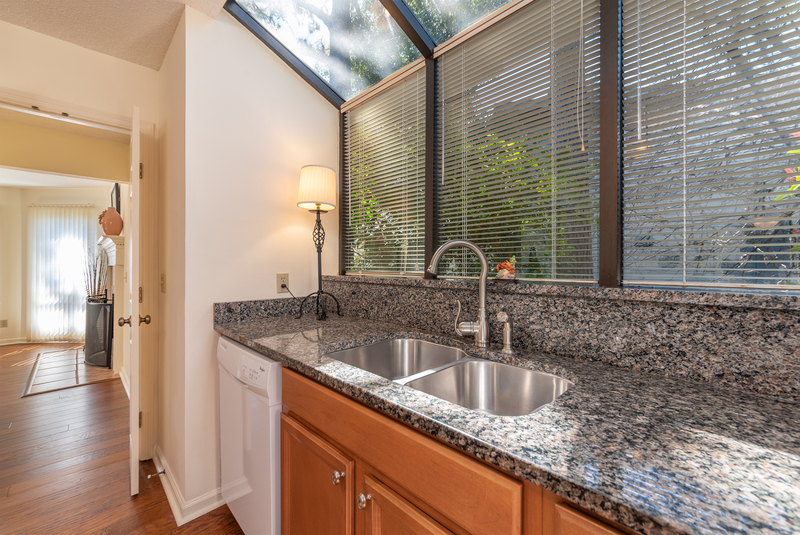 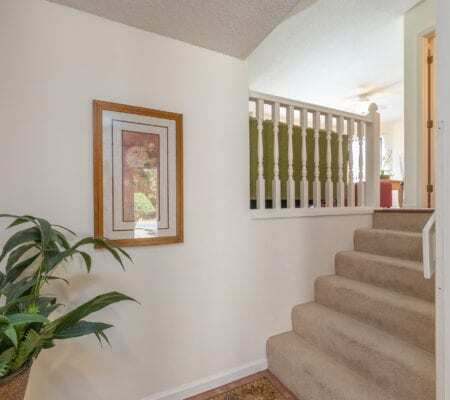 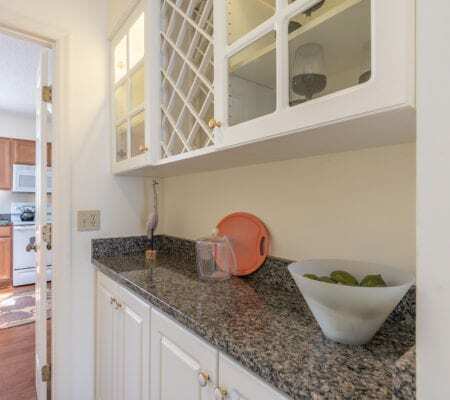 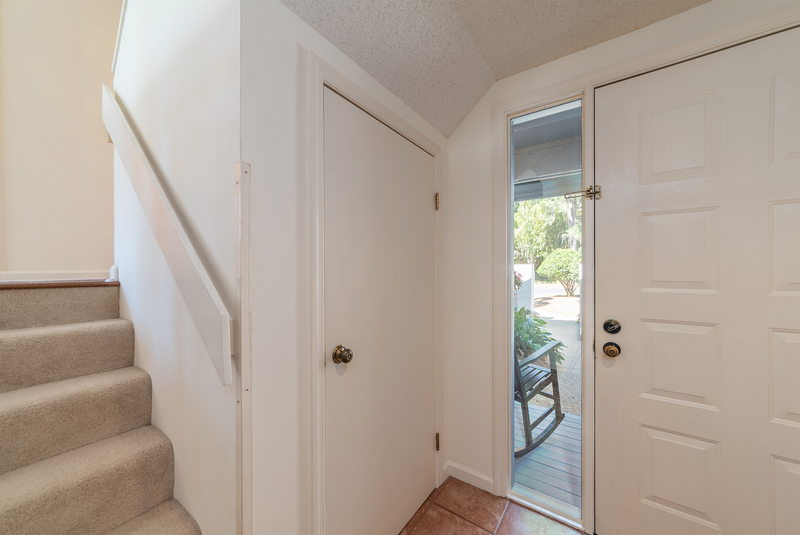 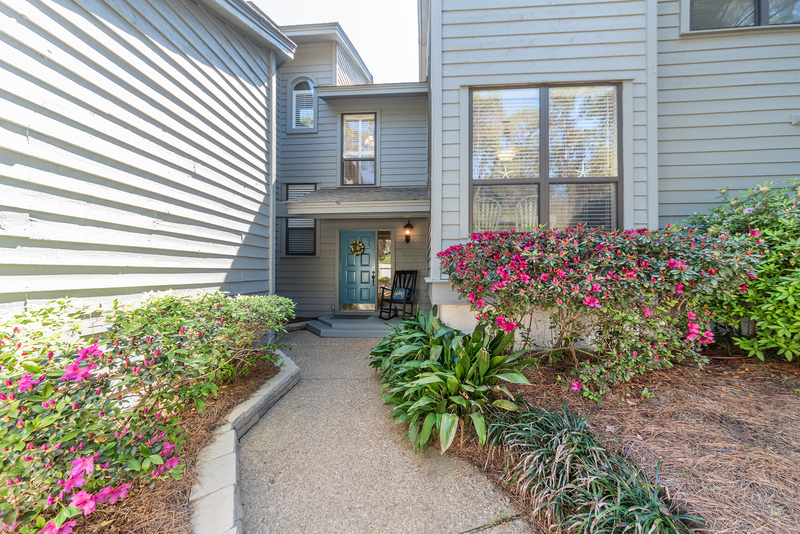 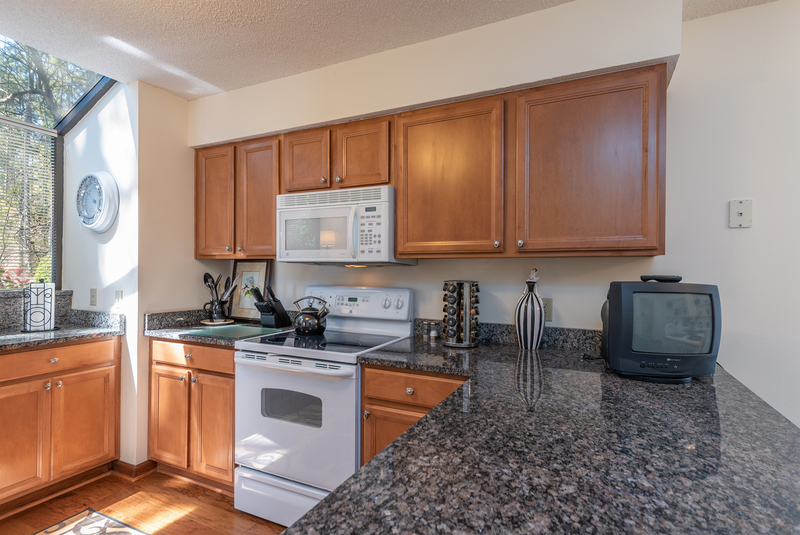 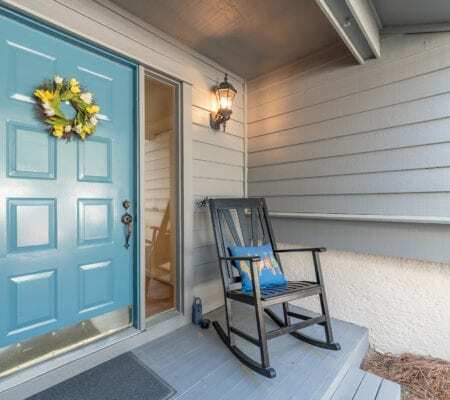 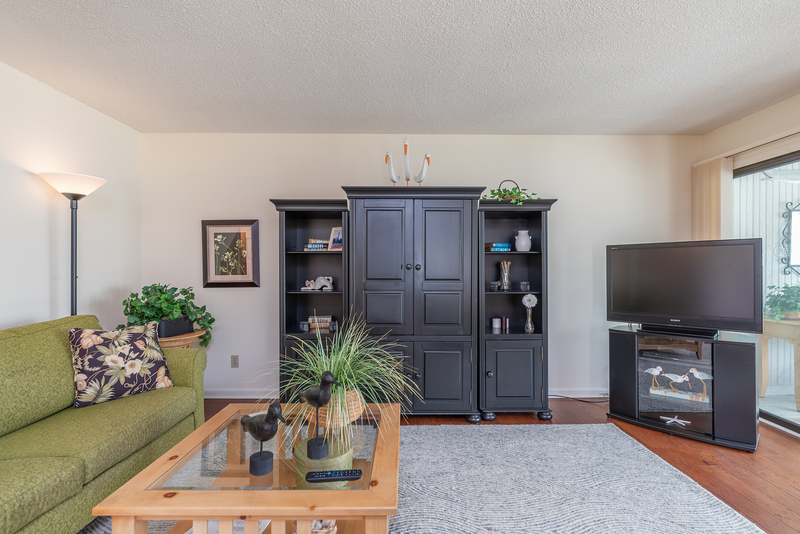 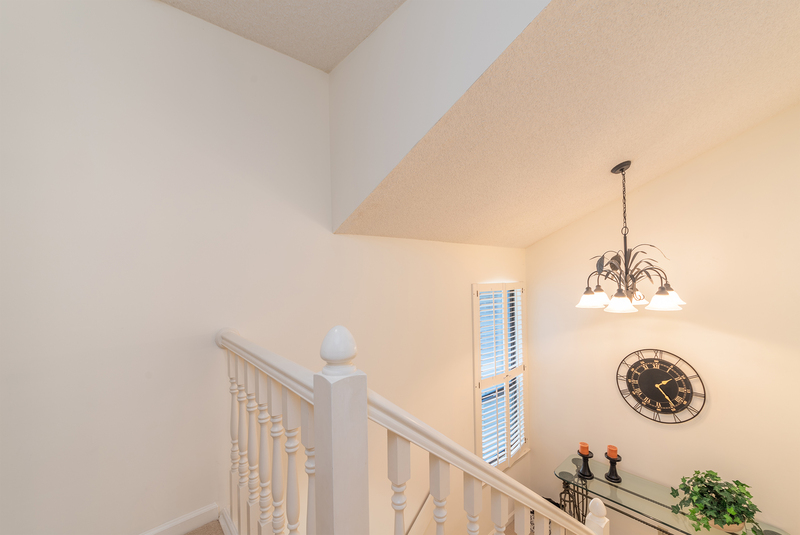 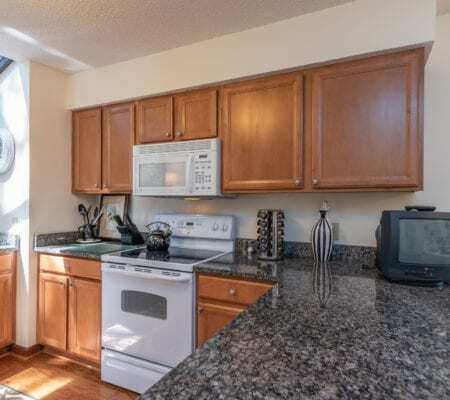 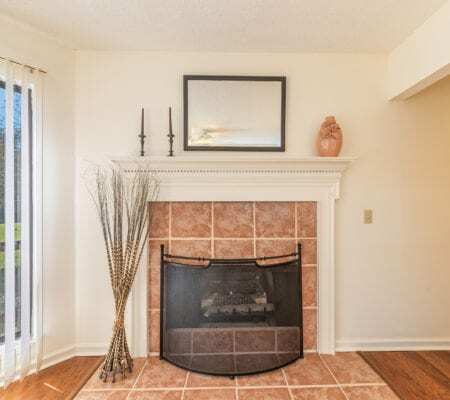 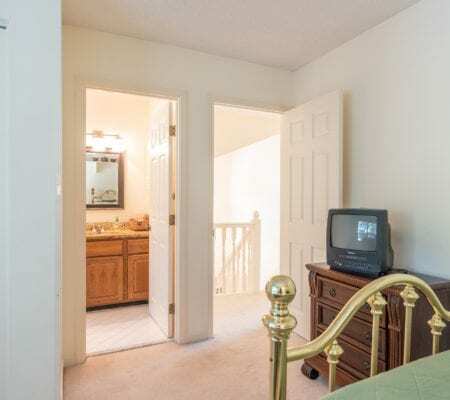 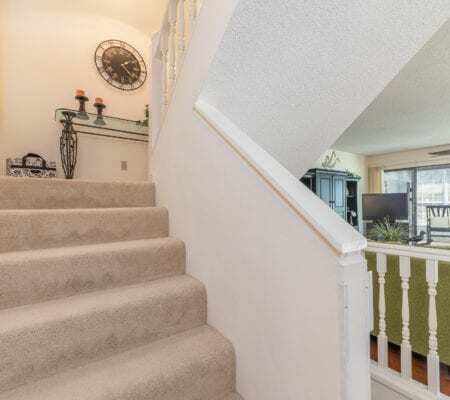 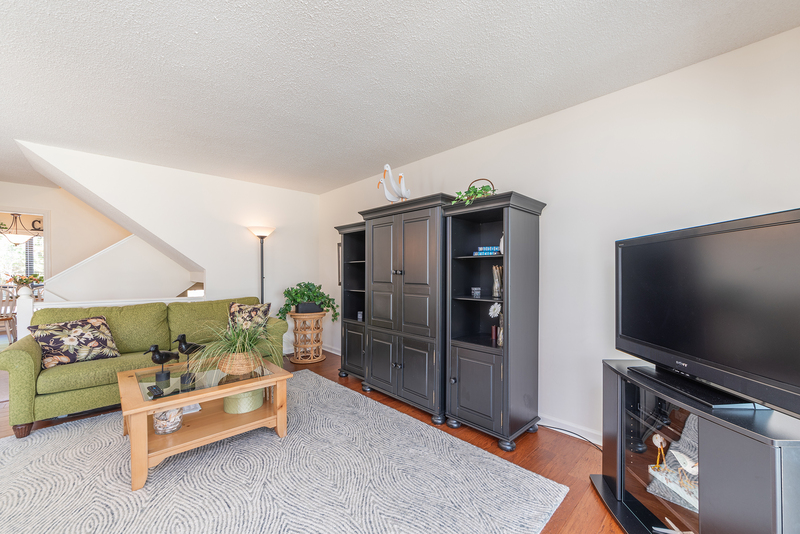 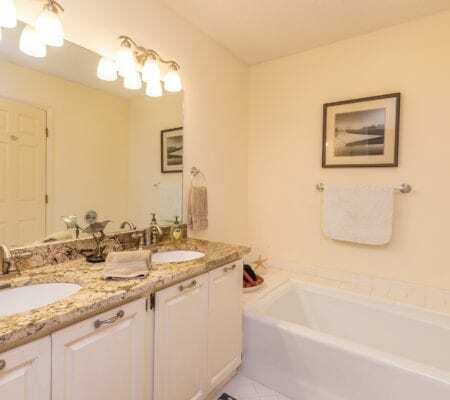 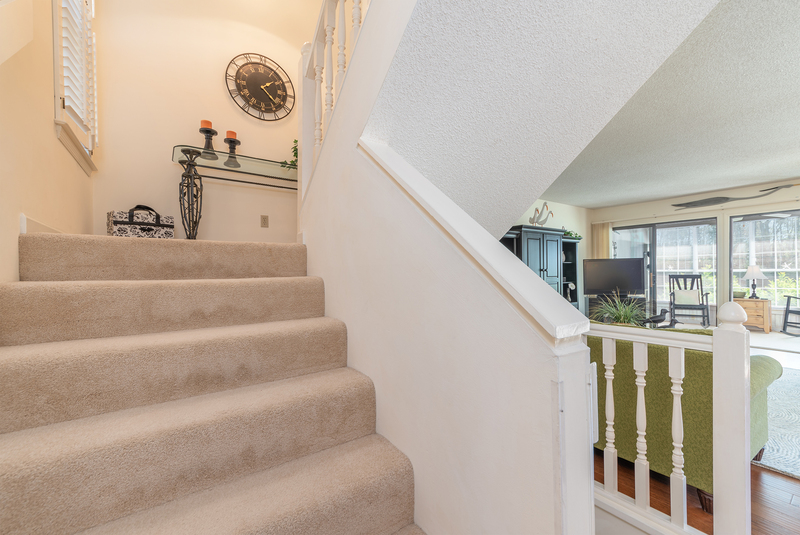 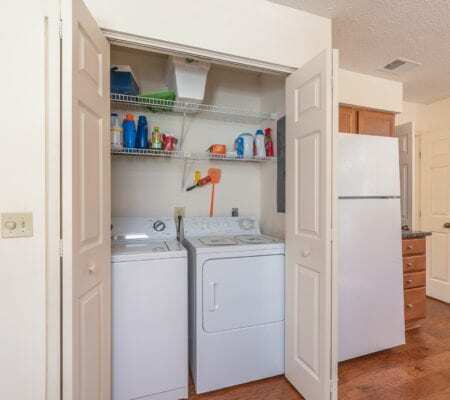 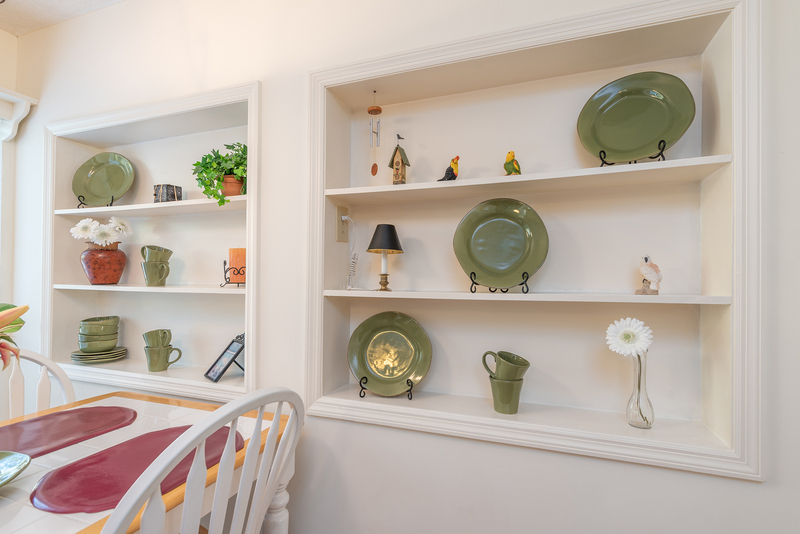 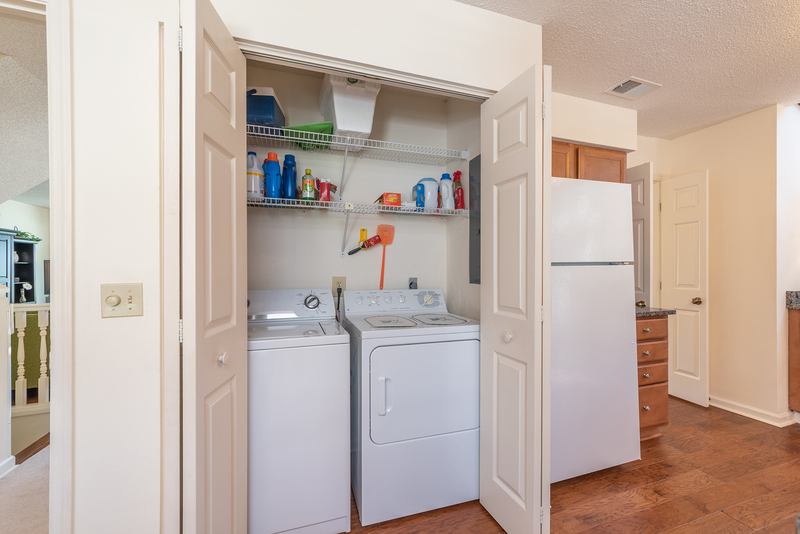 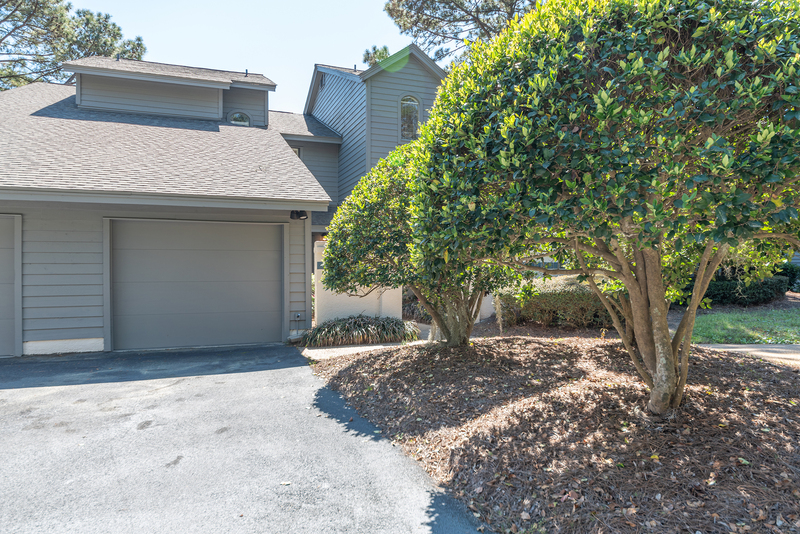 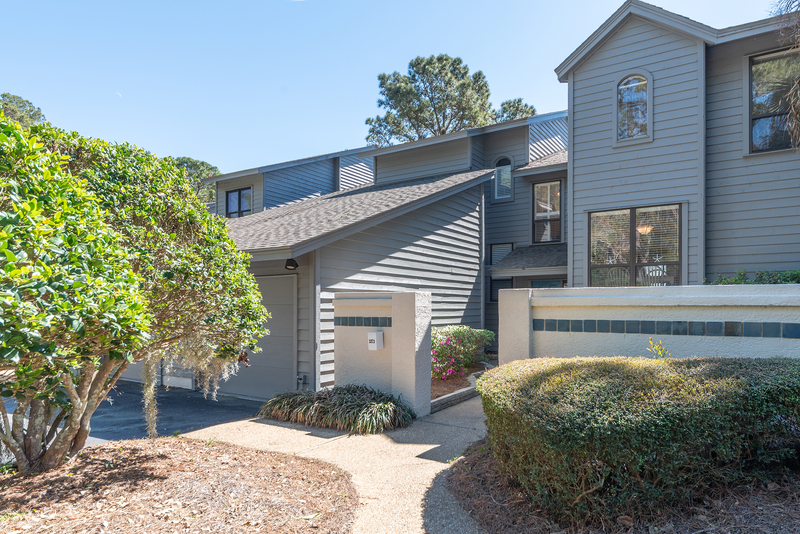 This end unit offers lots of natural light, hardwood flooring, 2 year old roof, 4 year HVAC, granite Kitchen, Living room w/fireplace, Master Suite w/ spacious walk-in closet, and guest bedroom with ensuite bath. 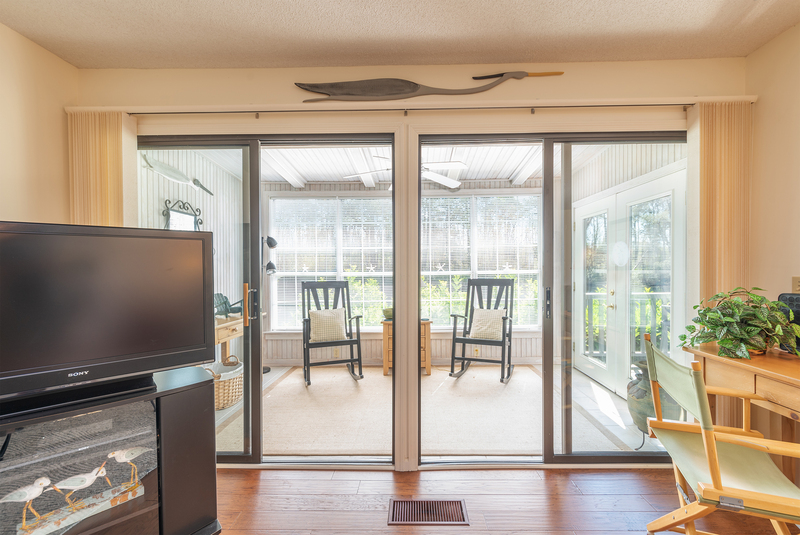 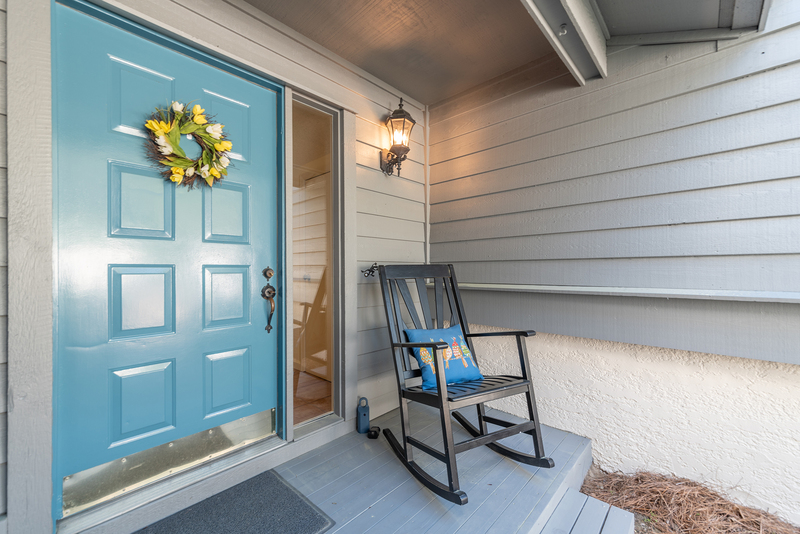 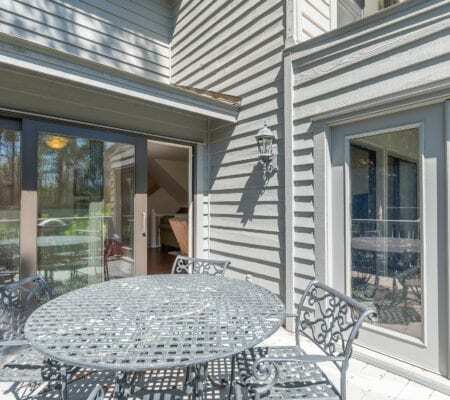 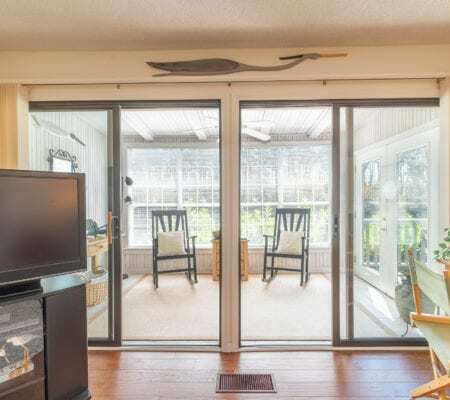 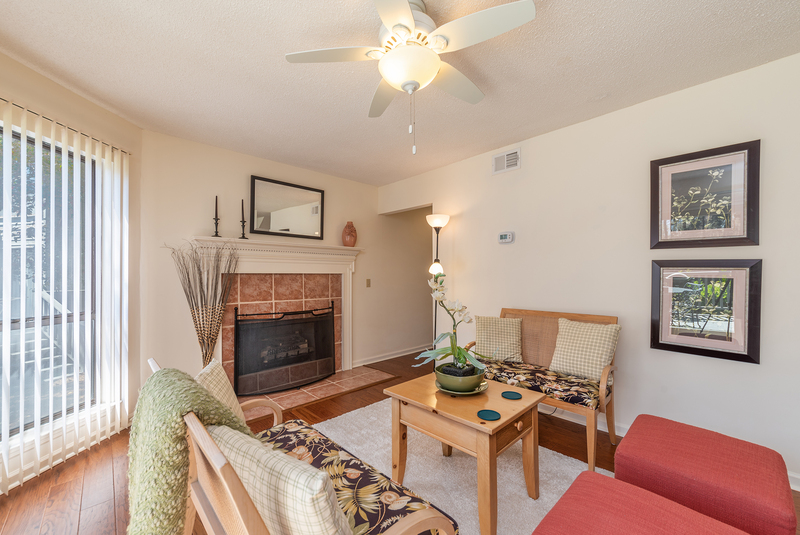 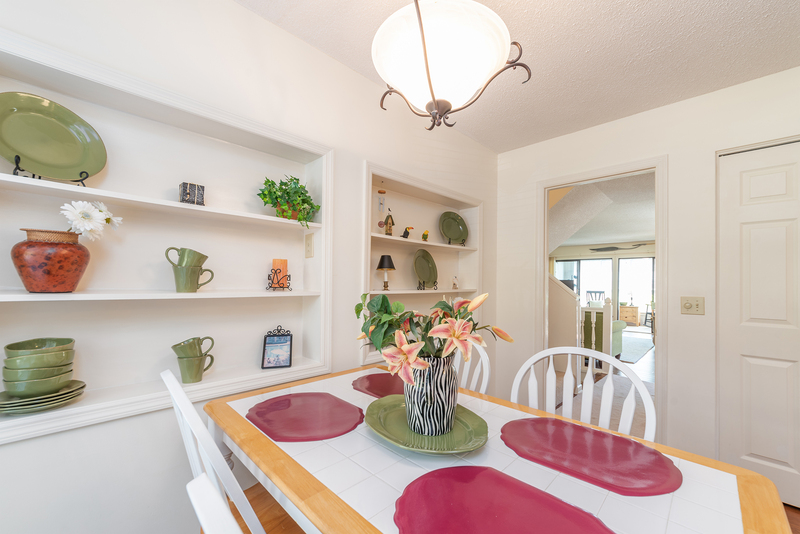 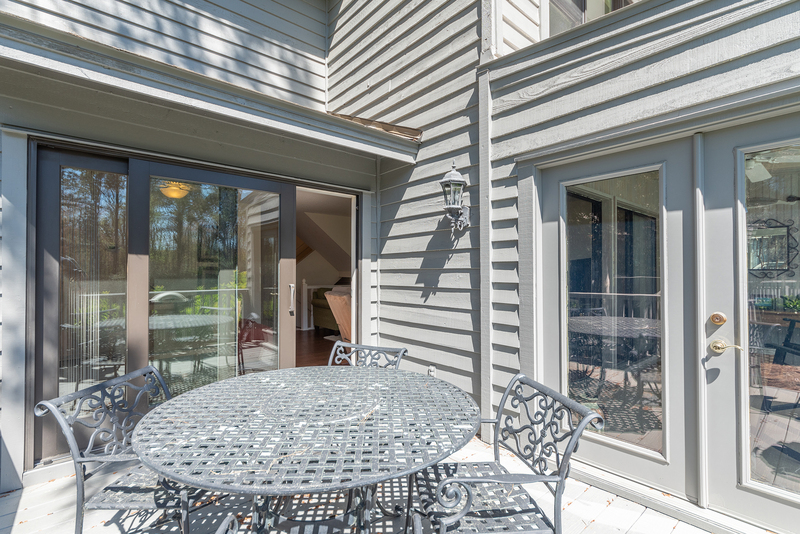 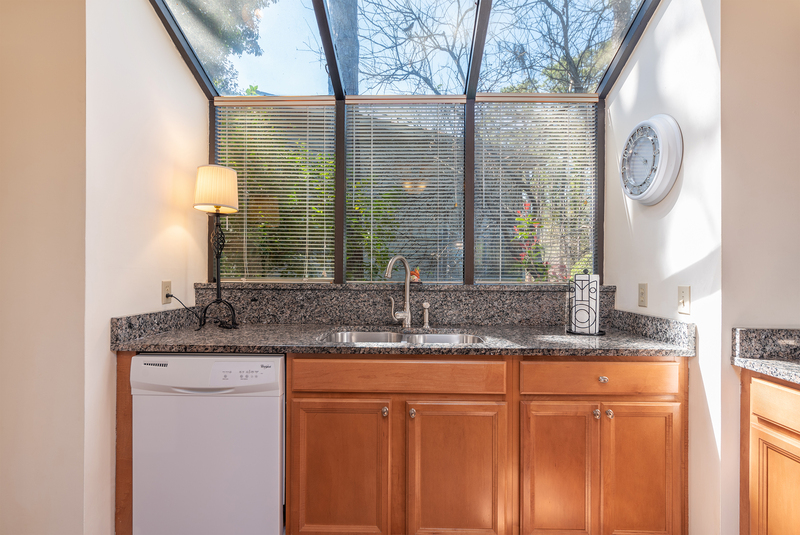 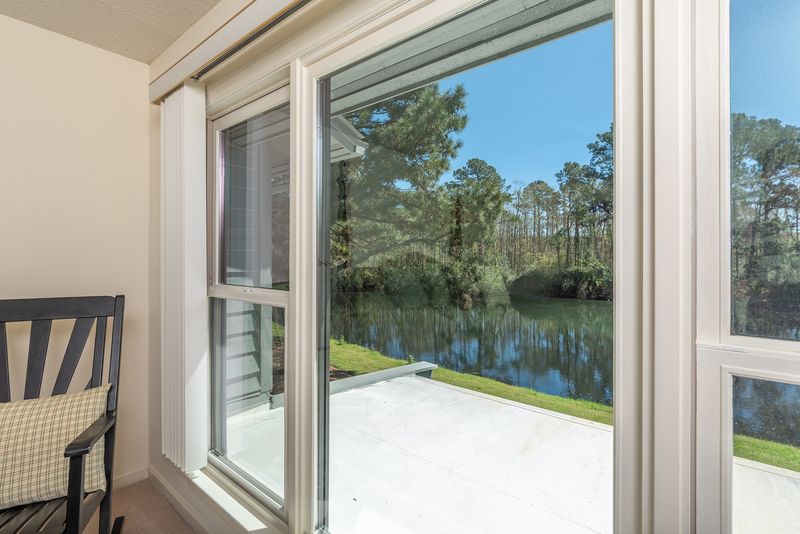 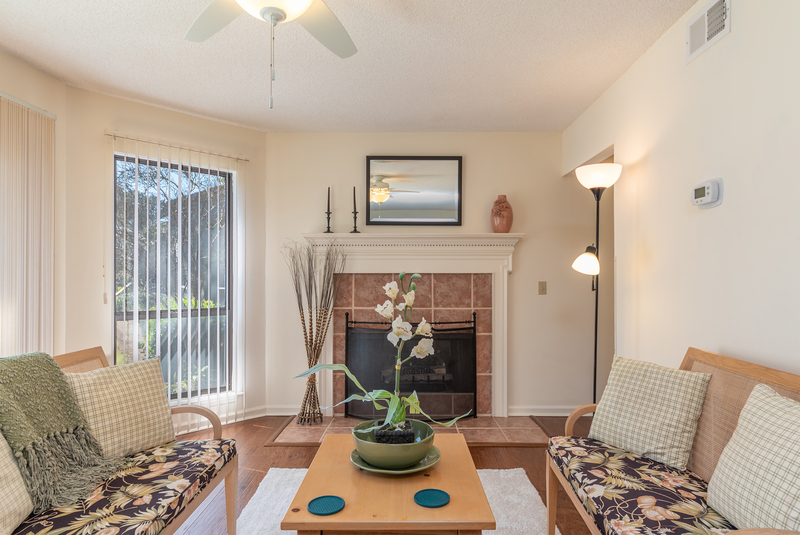 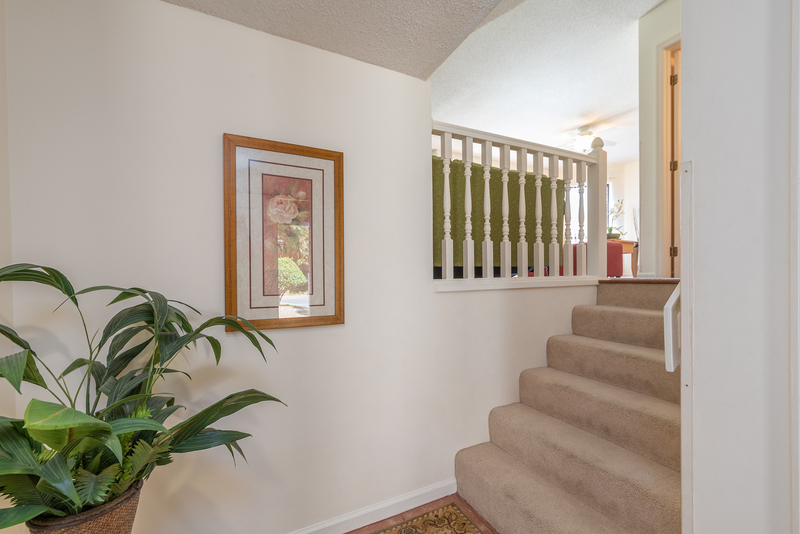 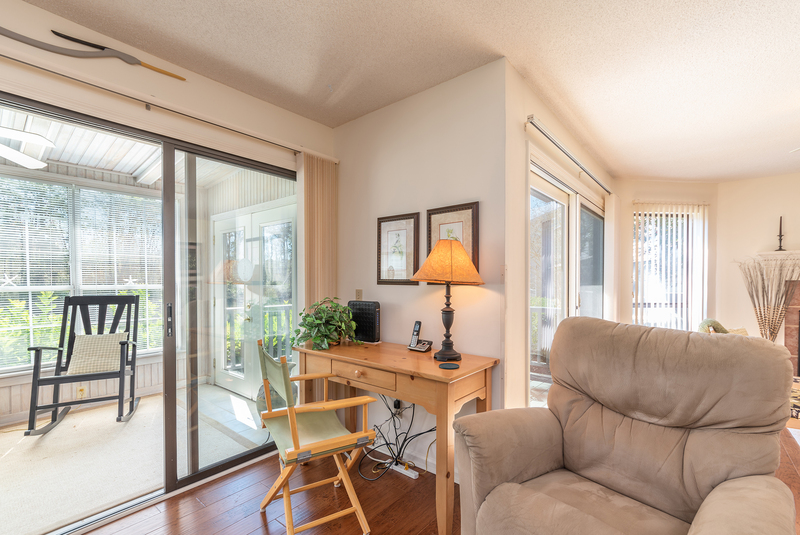 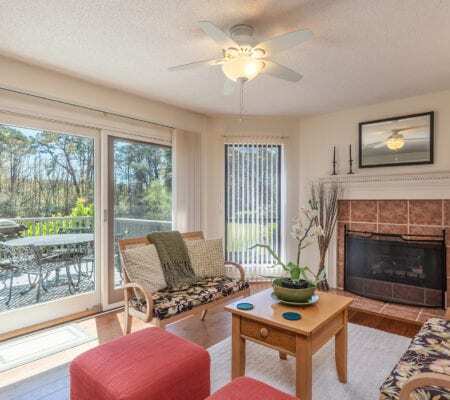 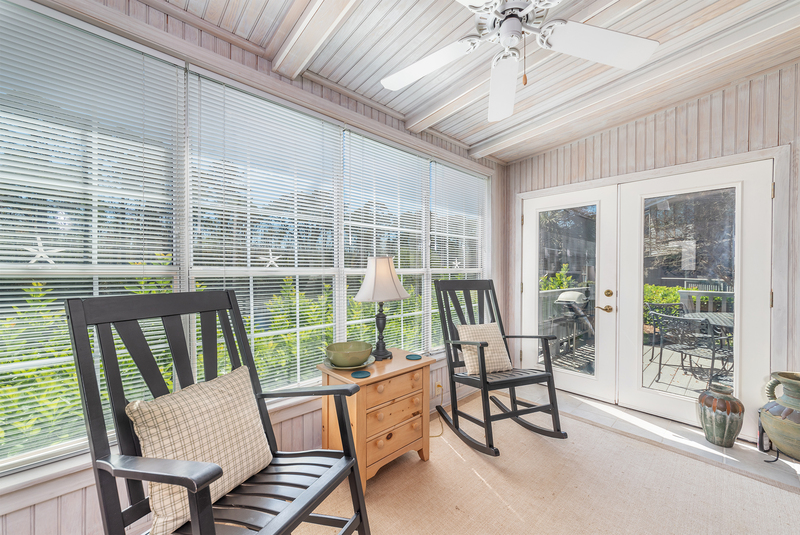 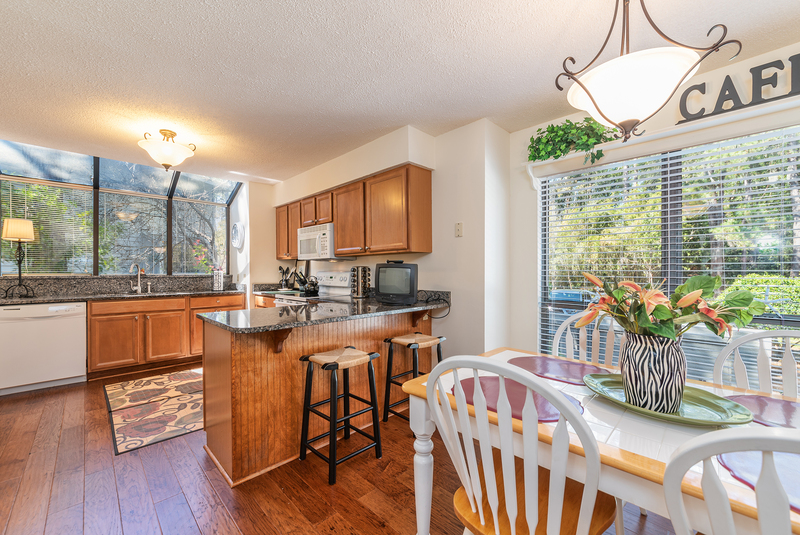 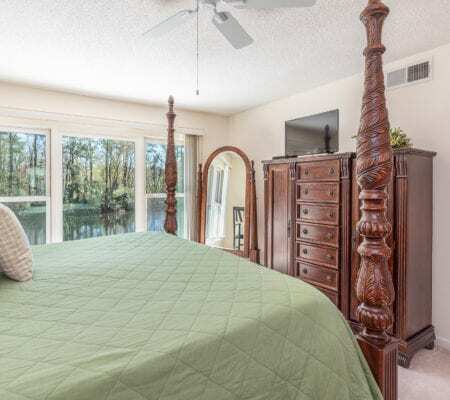 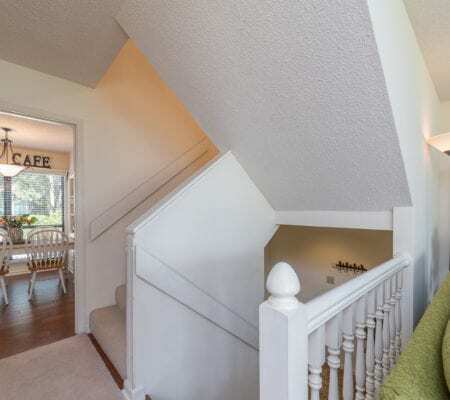 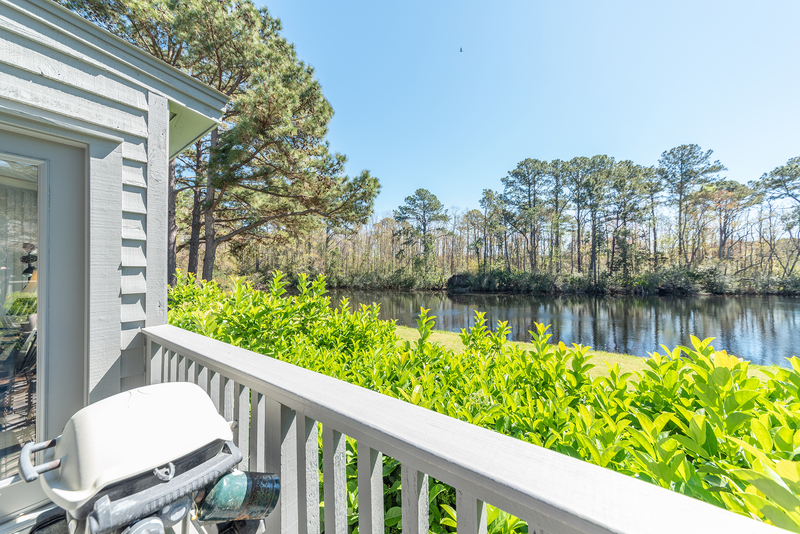 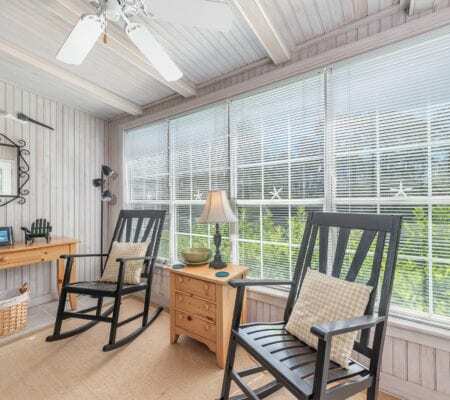 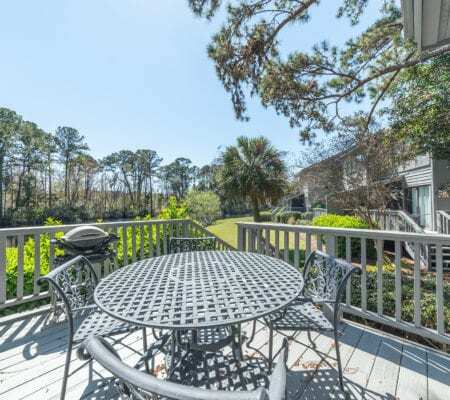 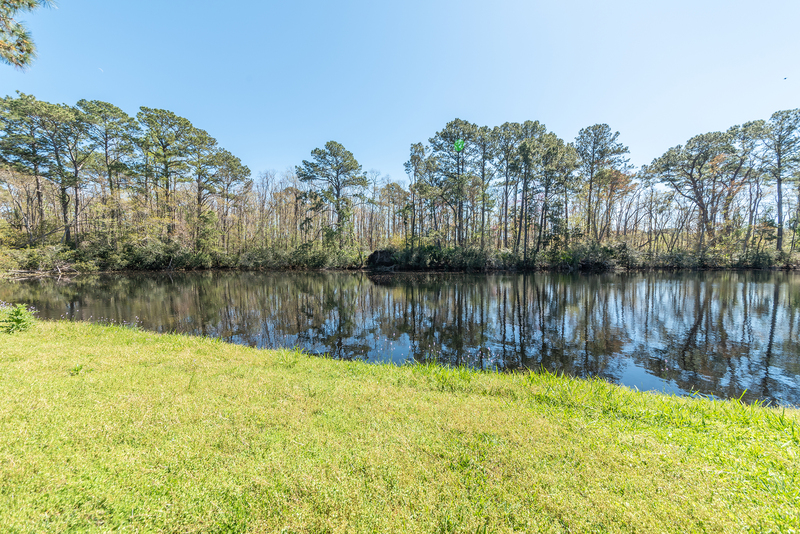 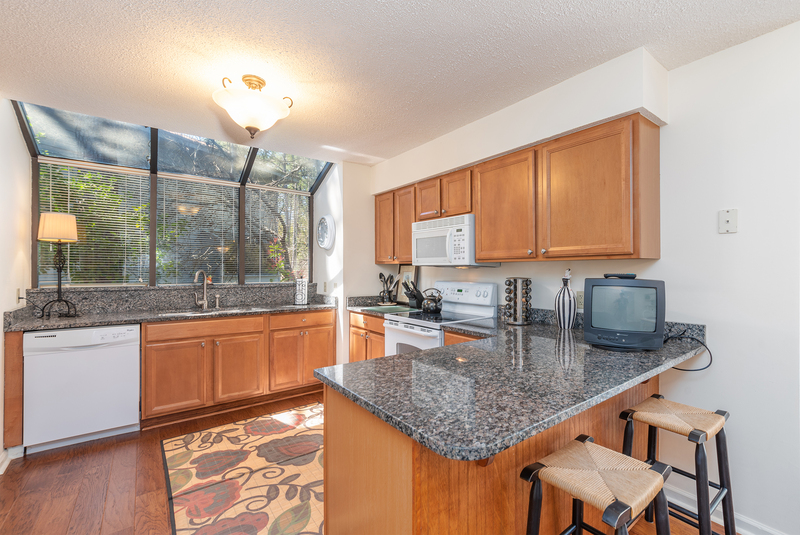 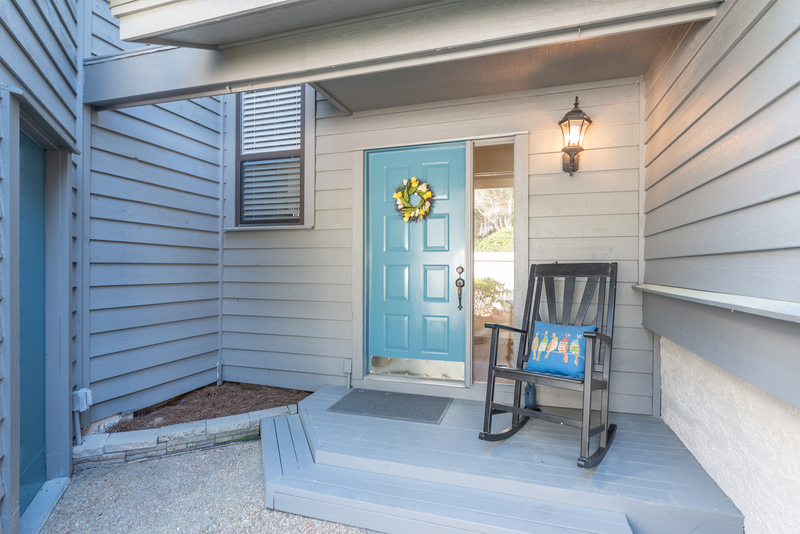 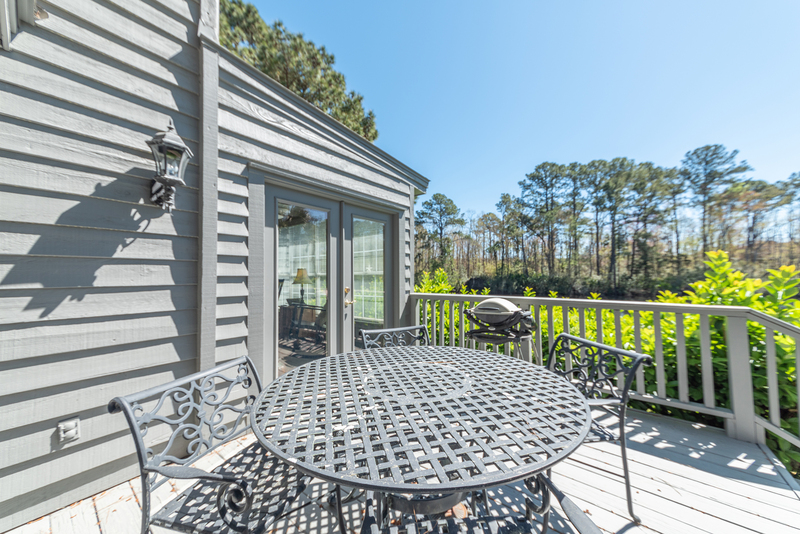 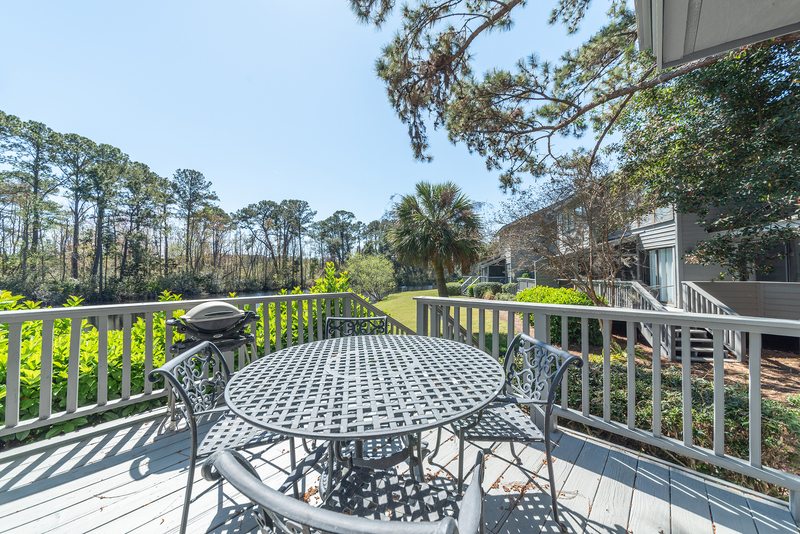 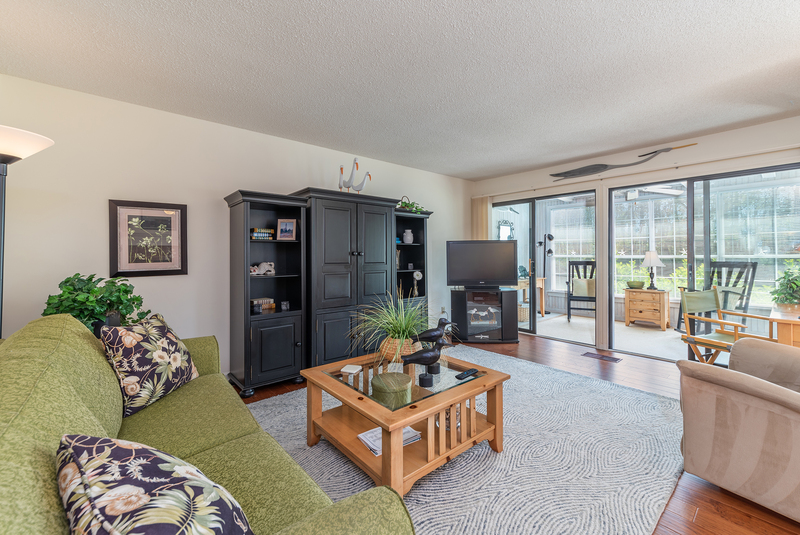 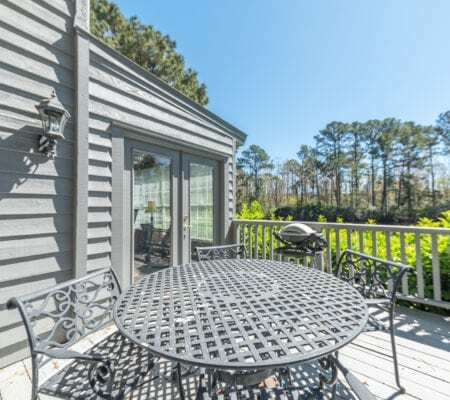 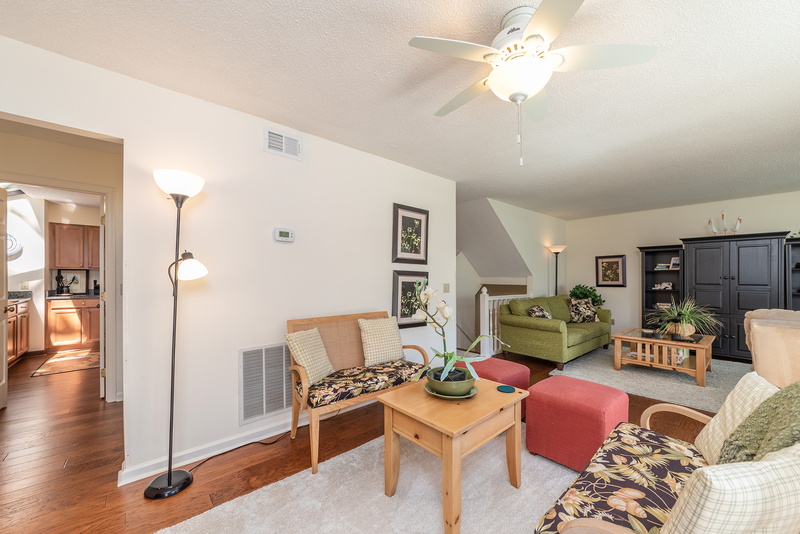 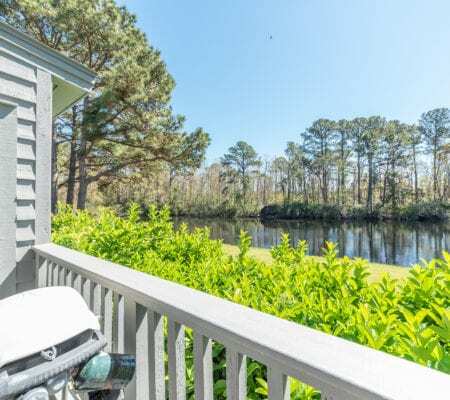 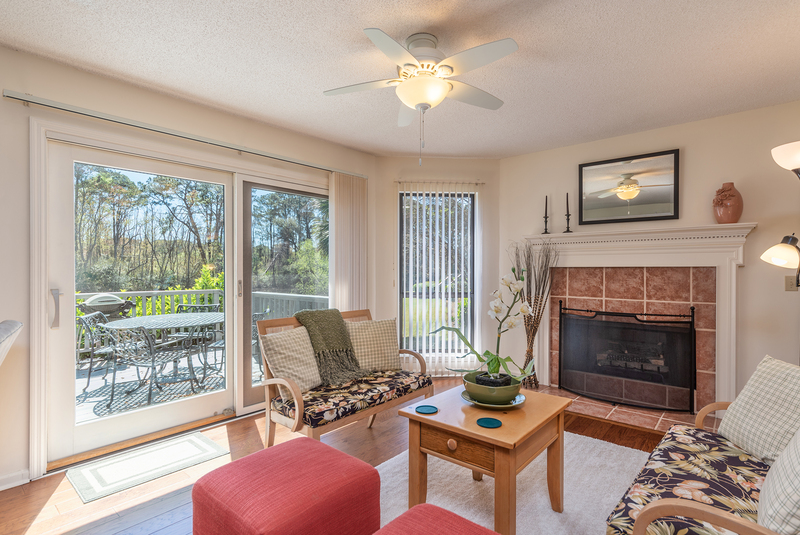 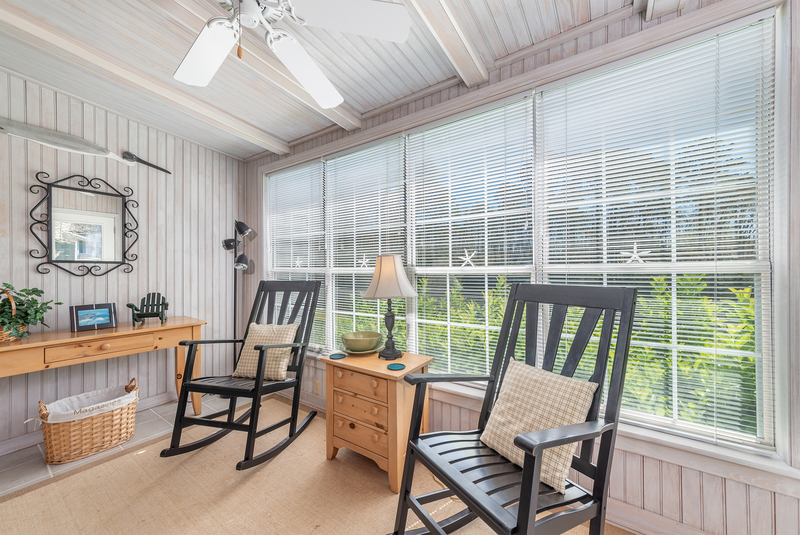 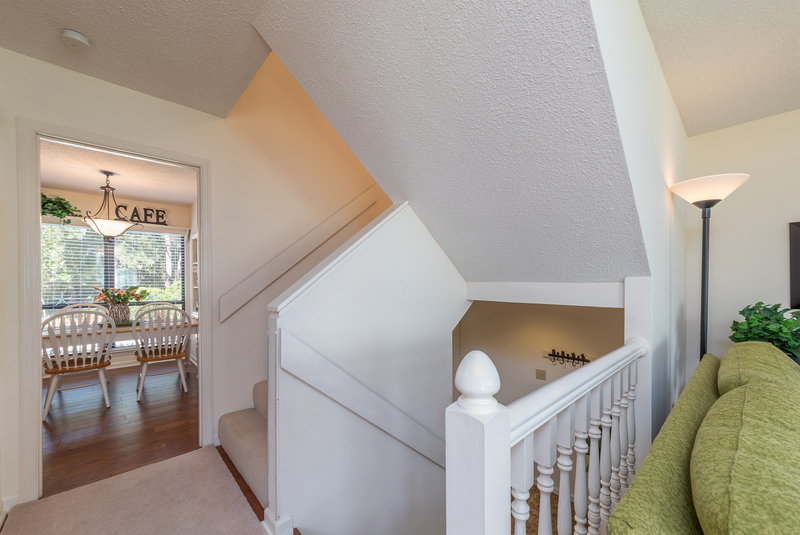 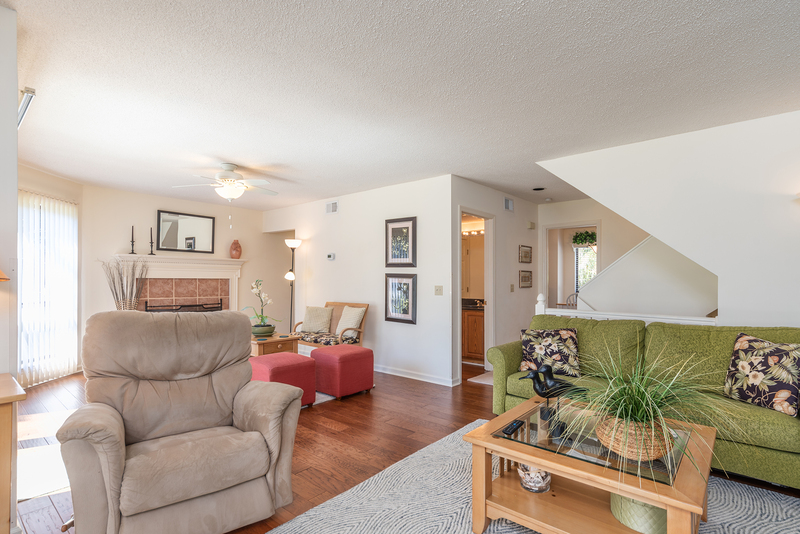 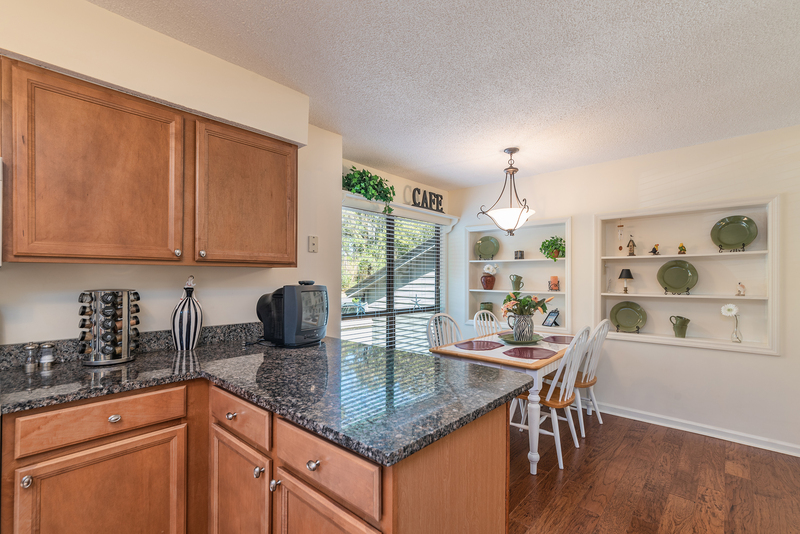 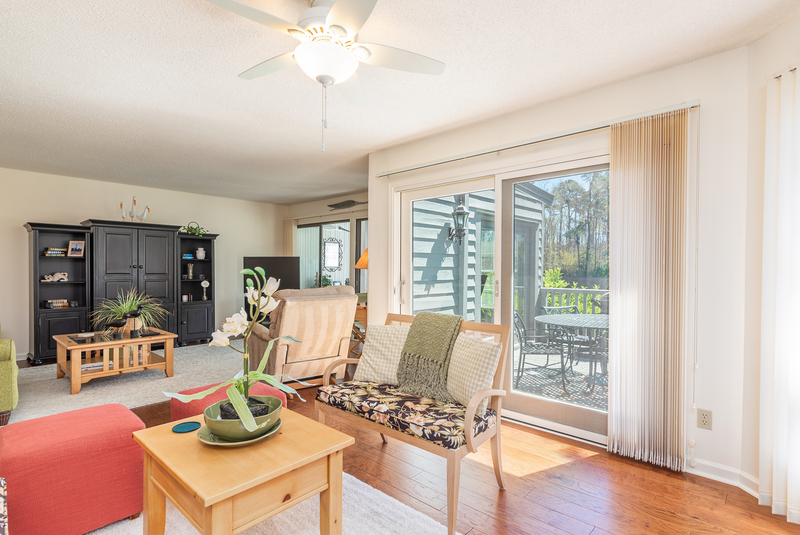 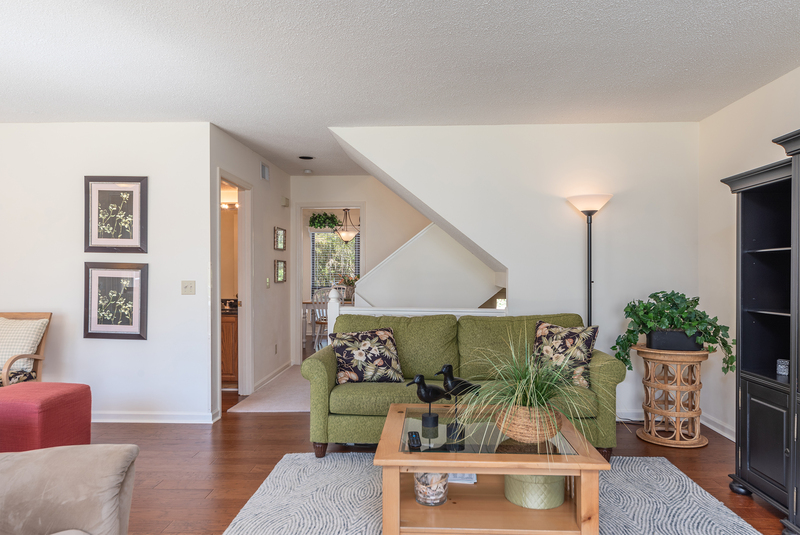 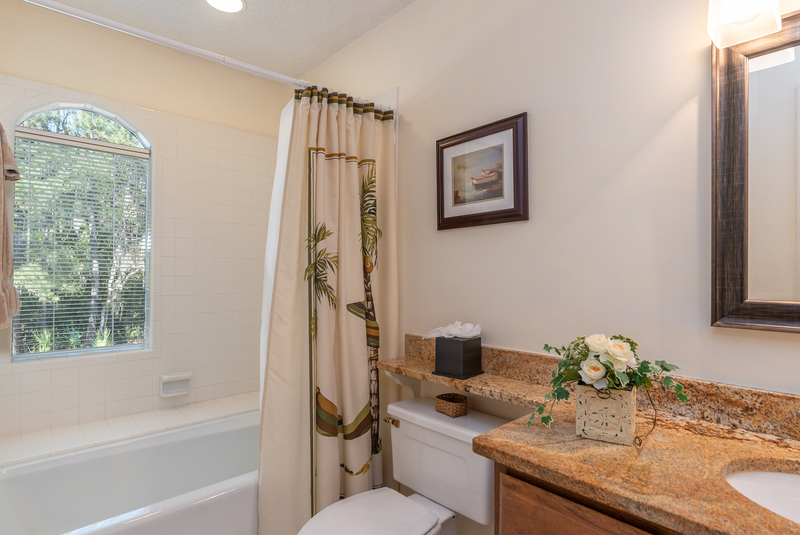 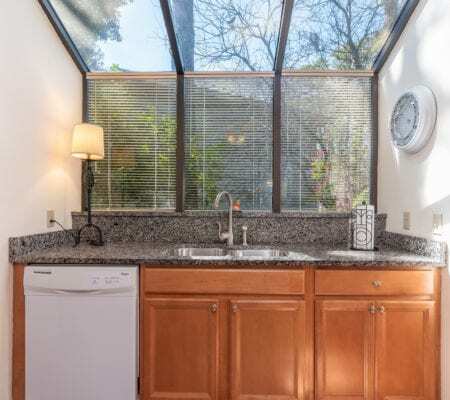 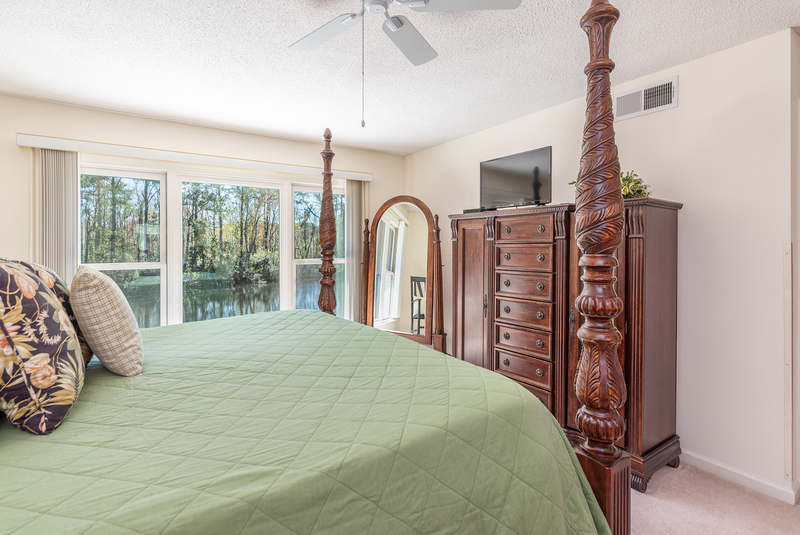 Take delight in sitting on your back deck taking in the beautiful serene lagoon views. 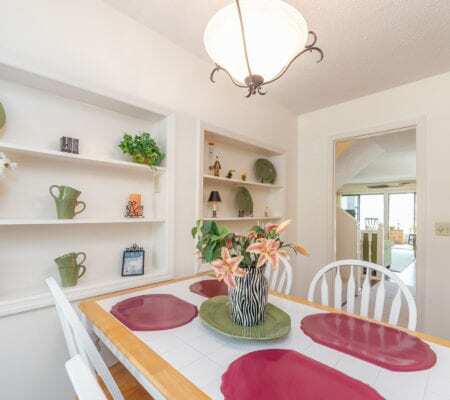 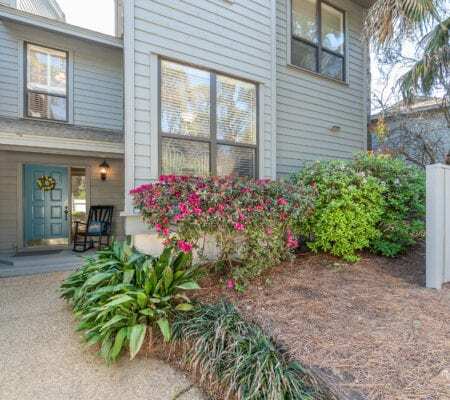 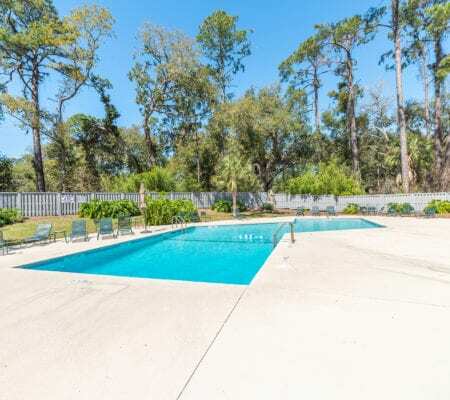 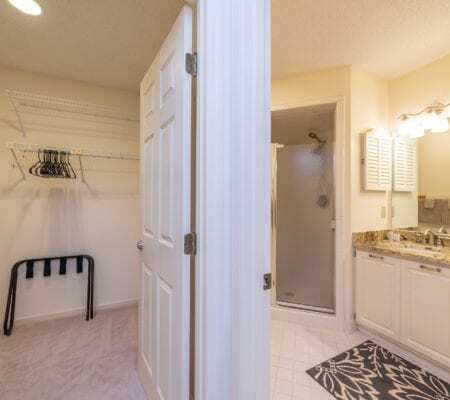 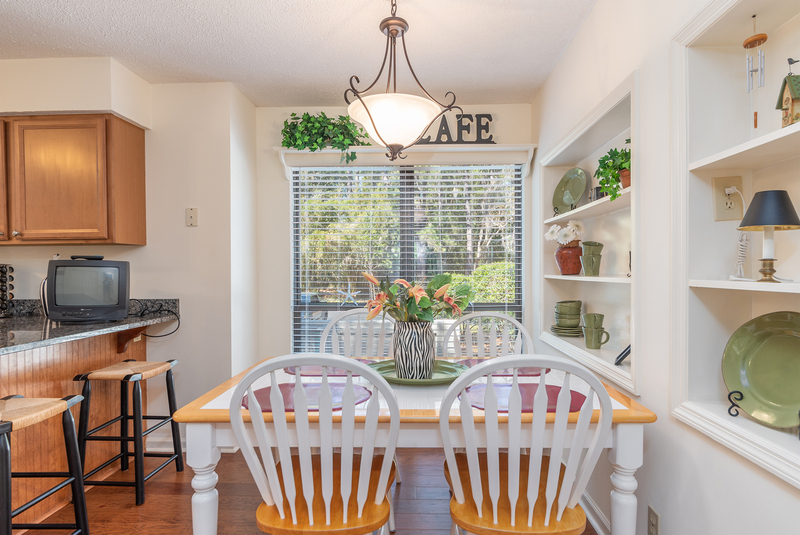 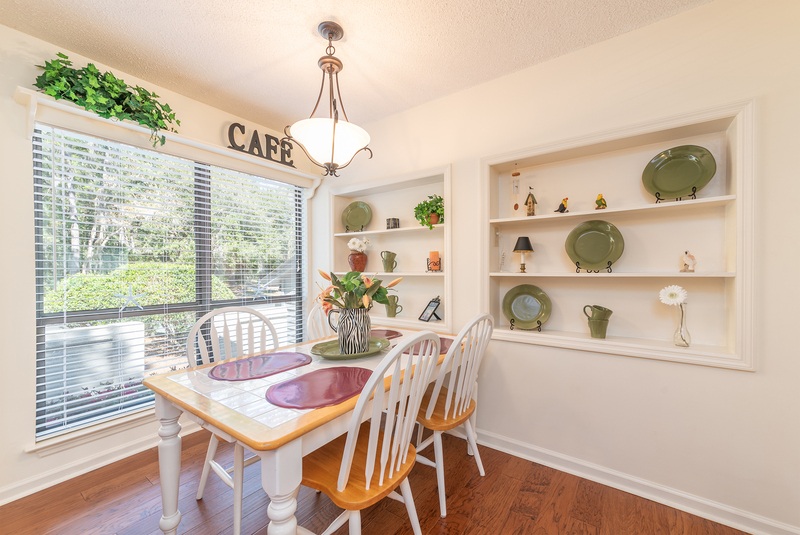 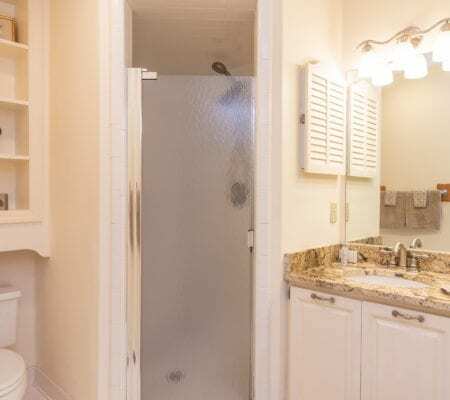 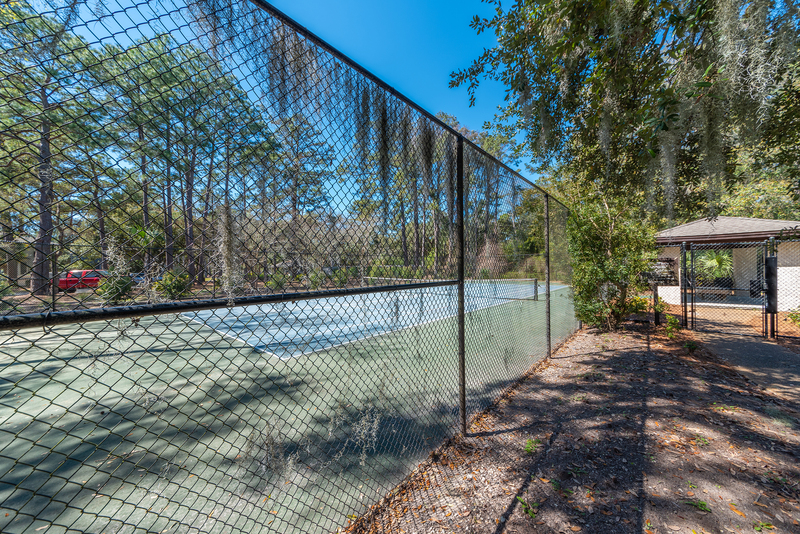 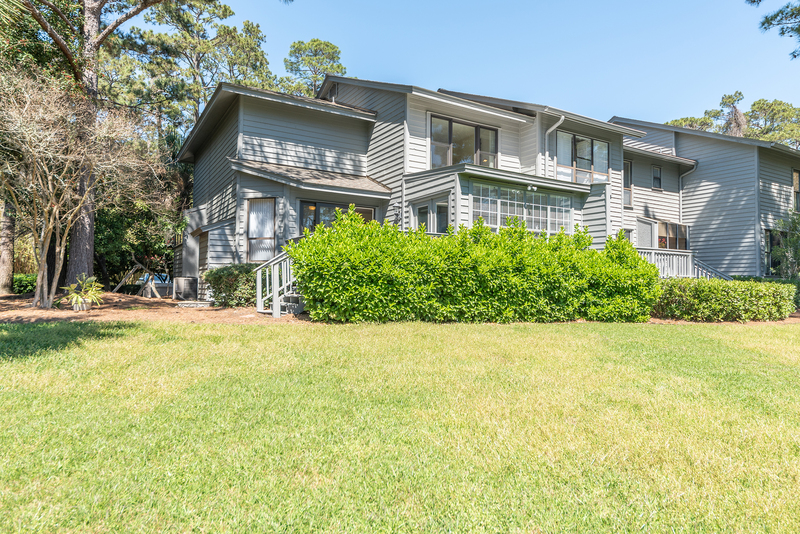 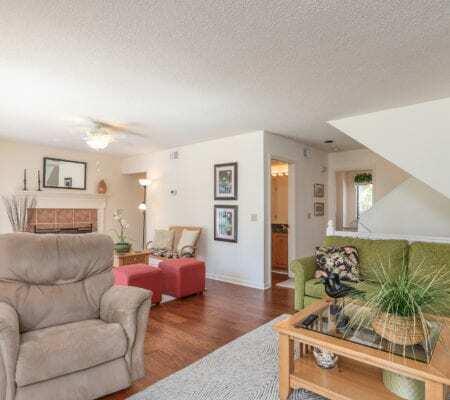 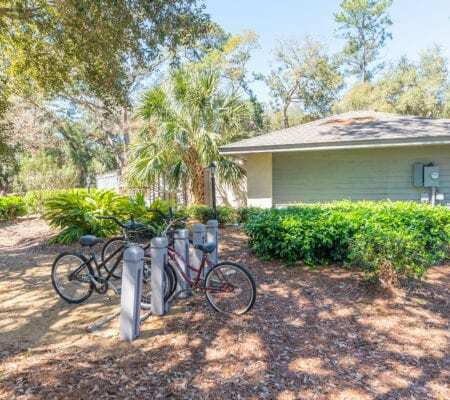 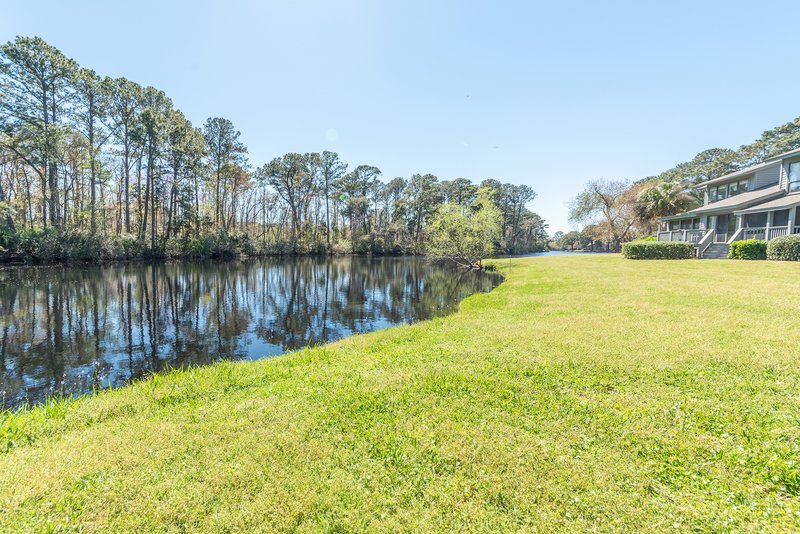 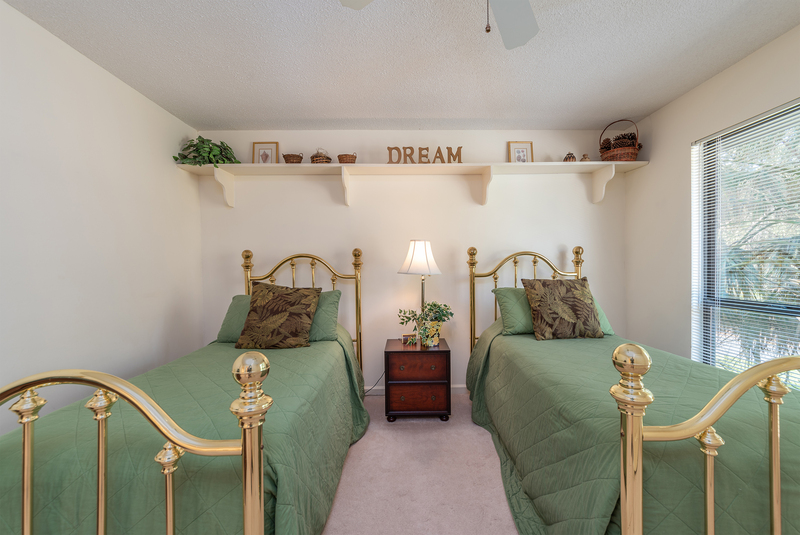 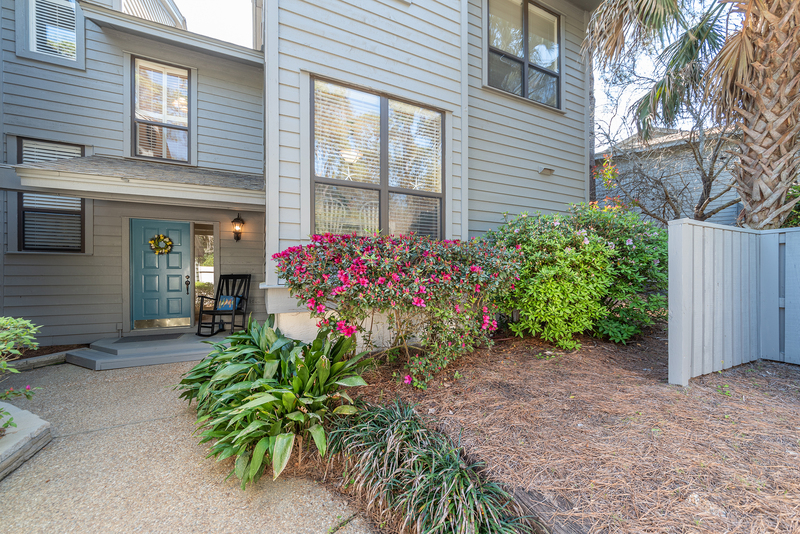 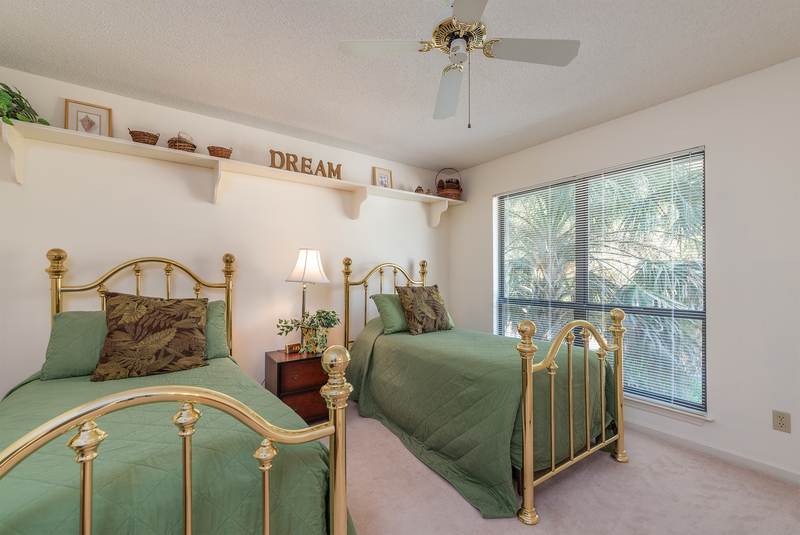 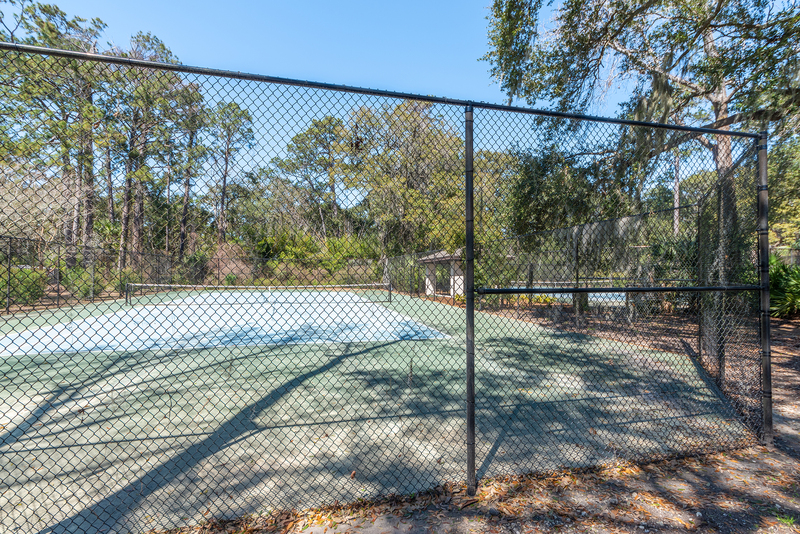 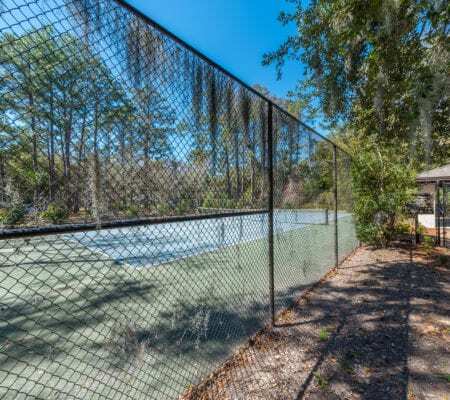 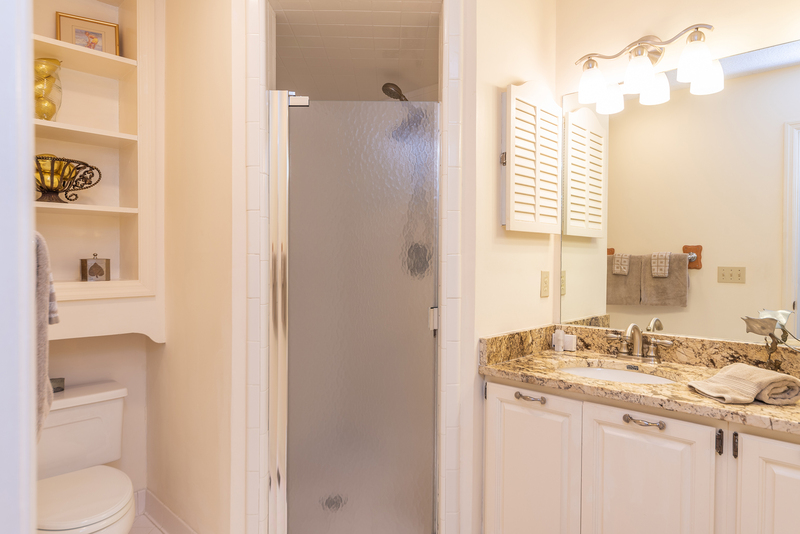 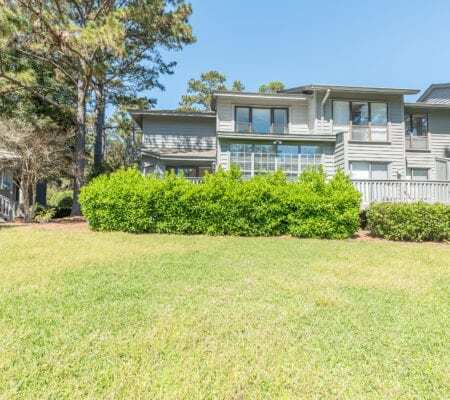 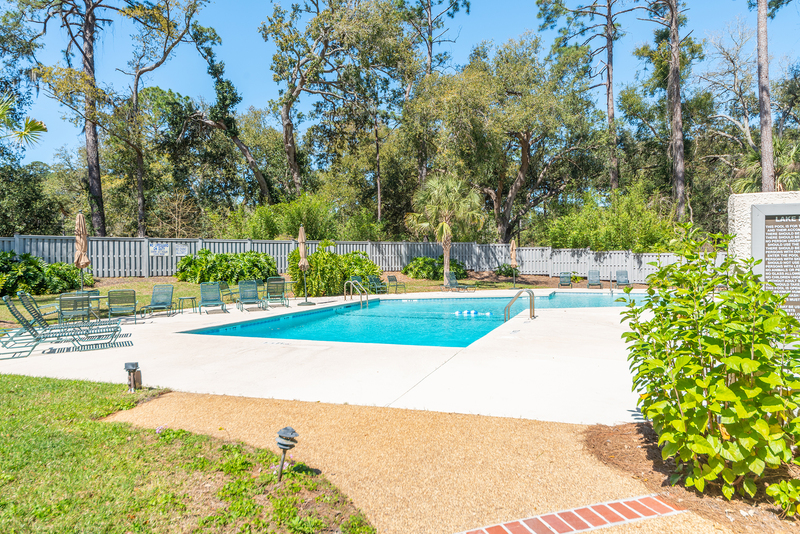 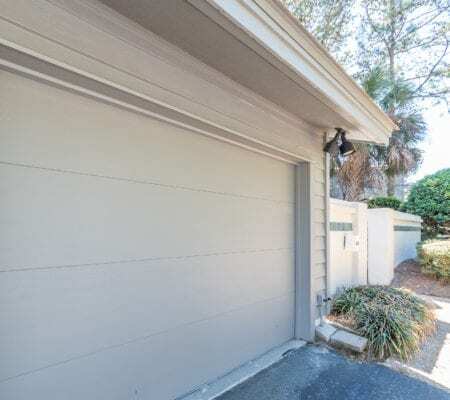 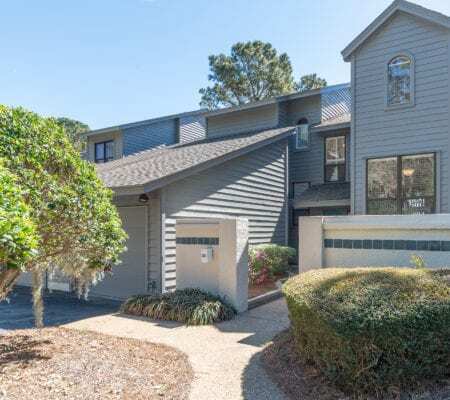 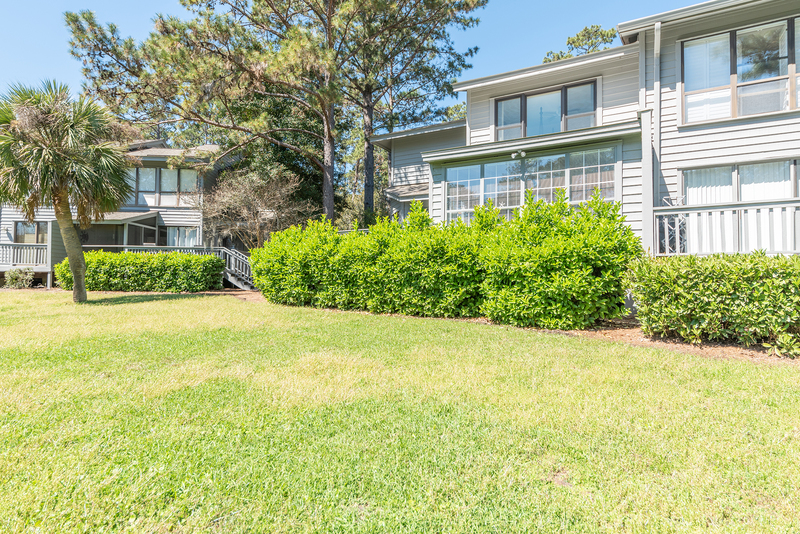 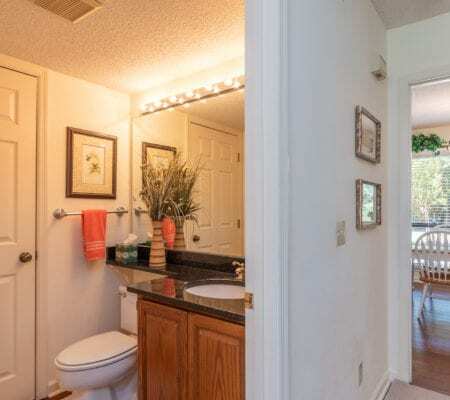 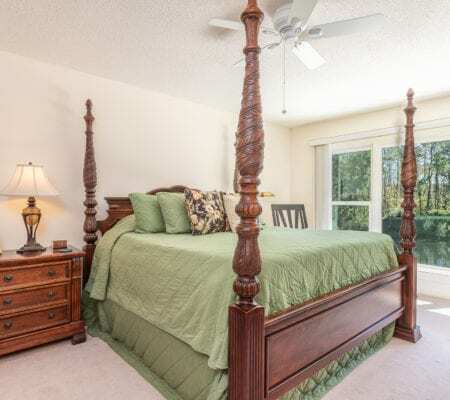 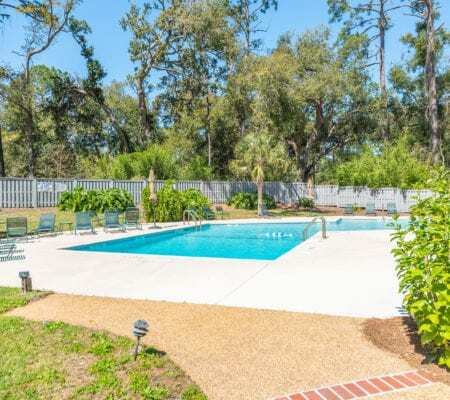 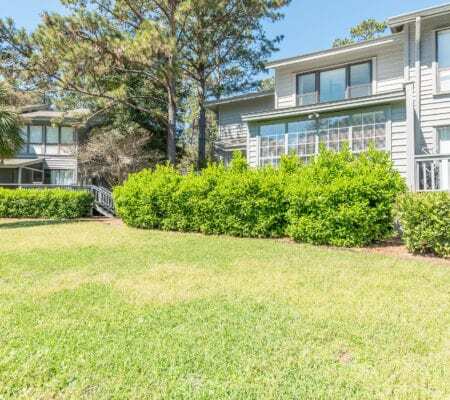 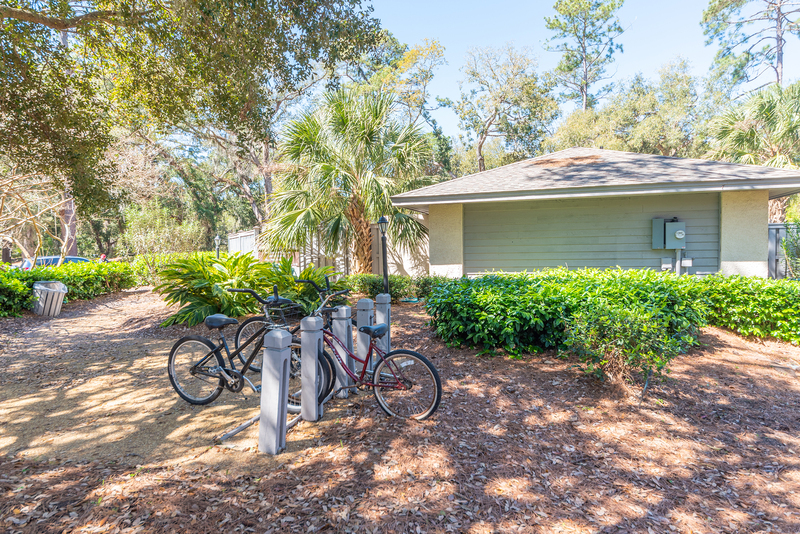 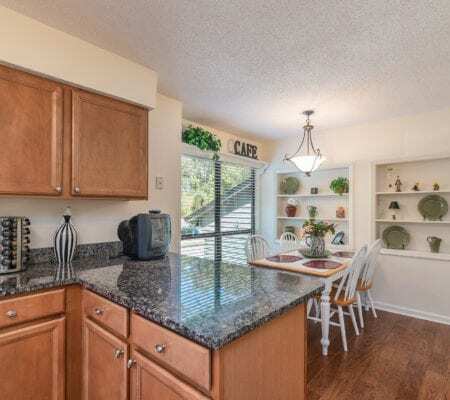 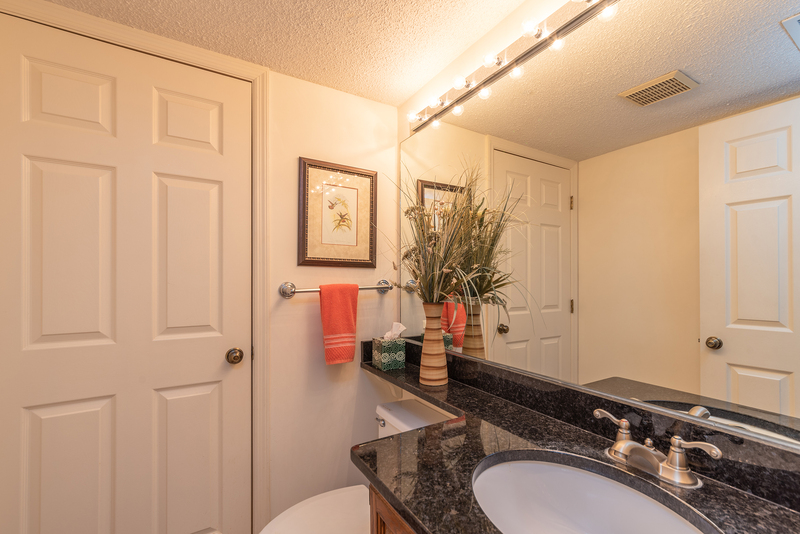 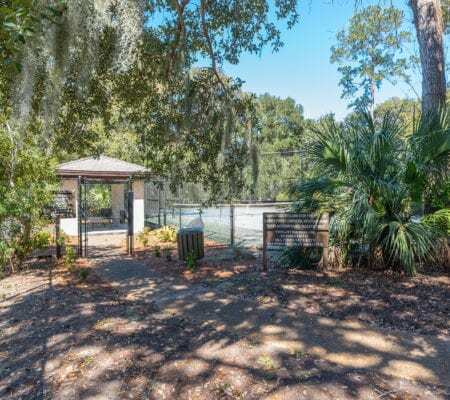 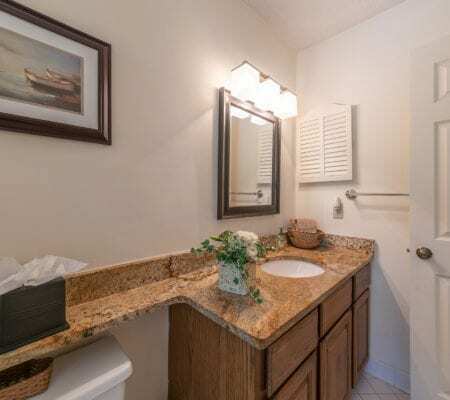 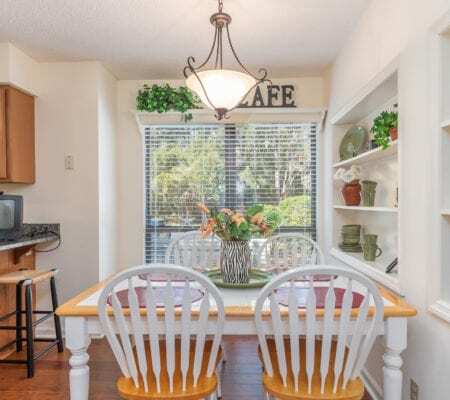 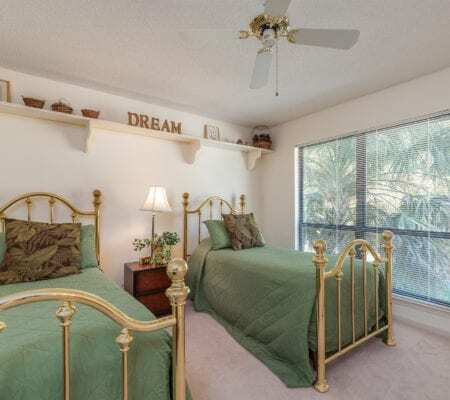 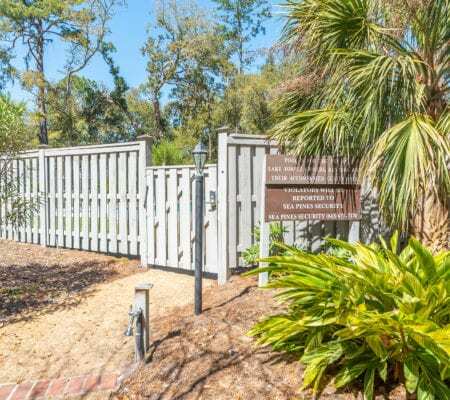 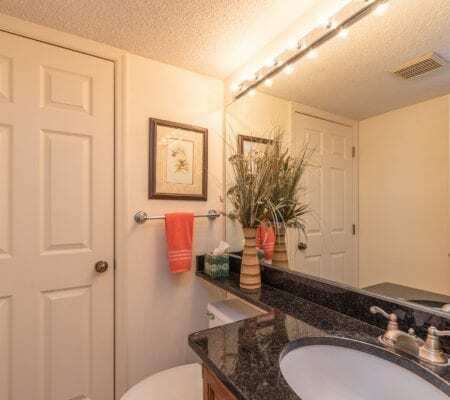 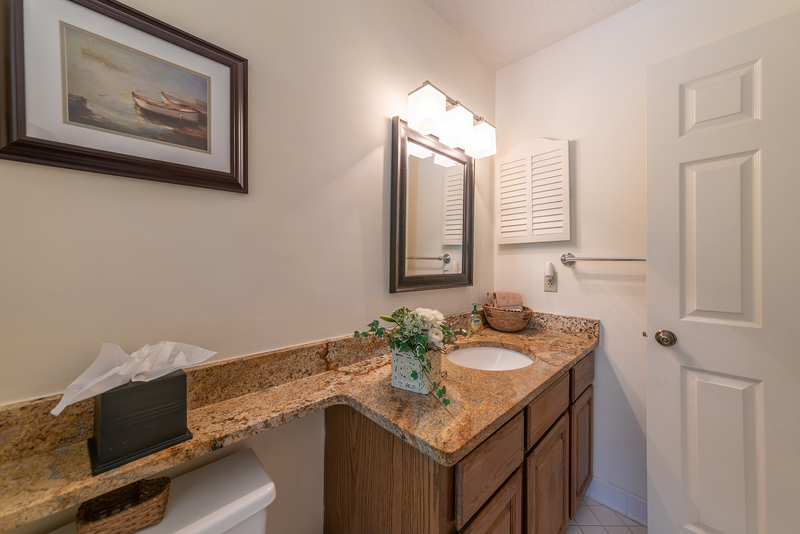 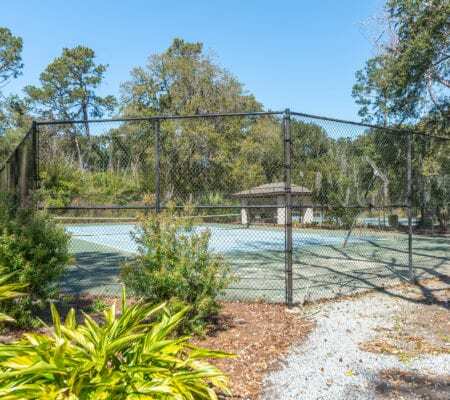 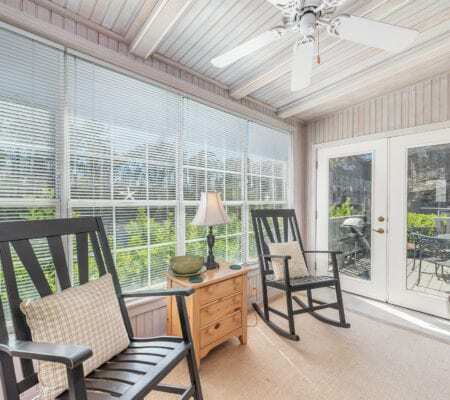 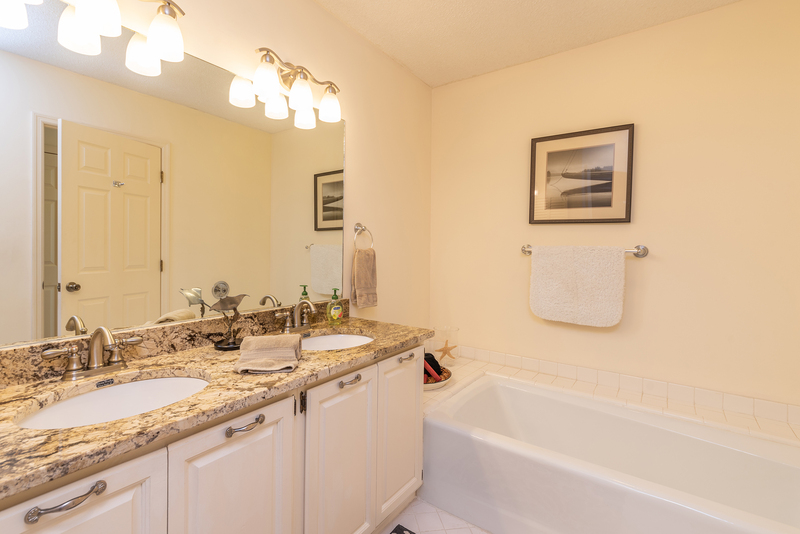 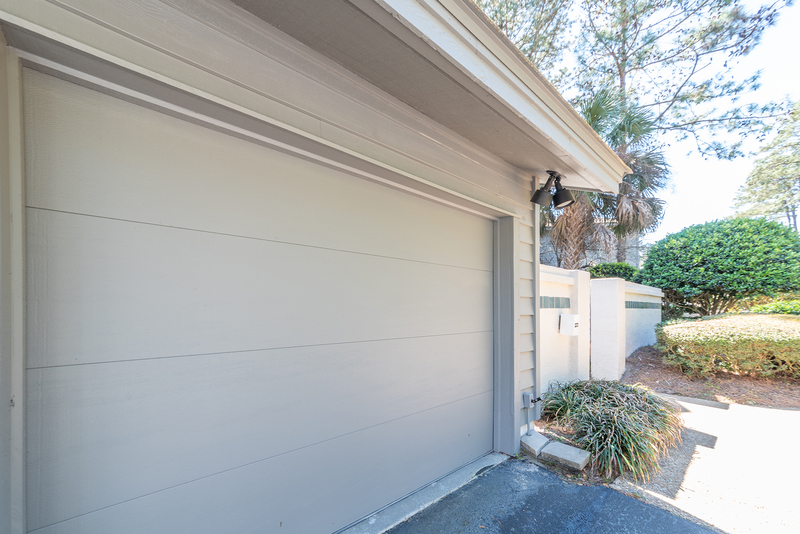 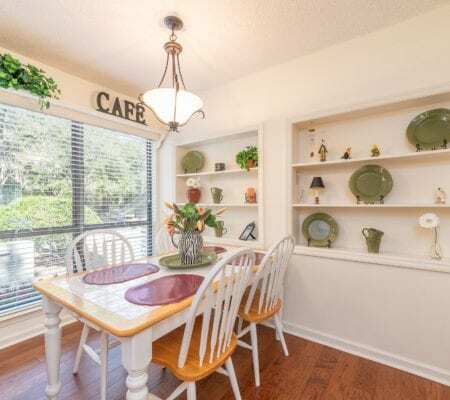 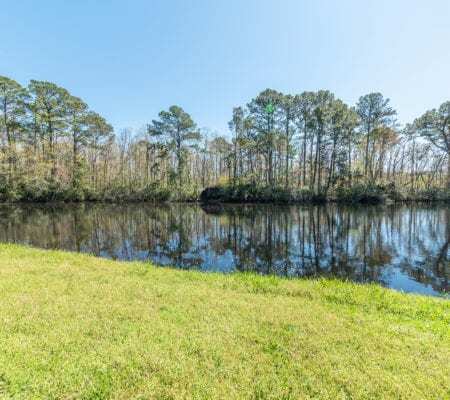 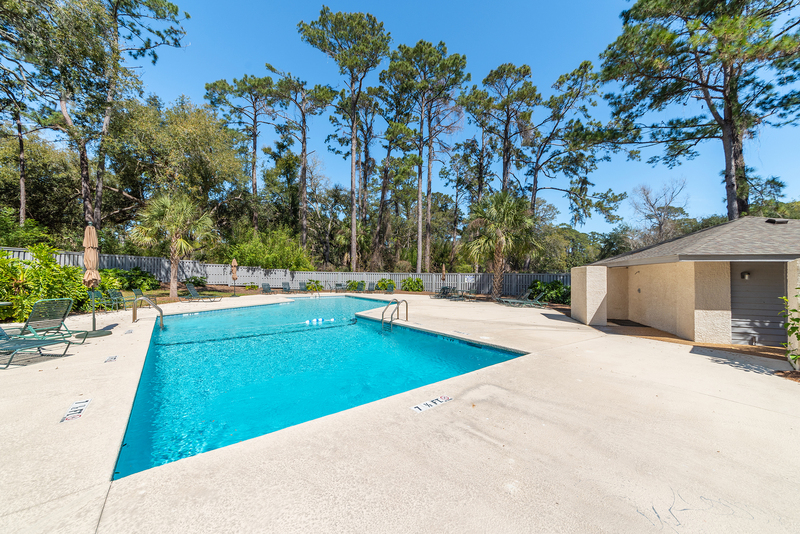 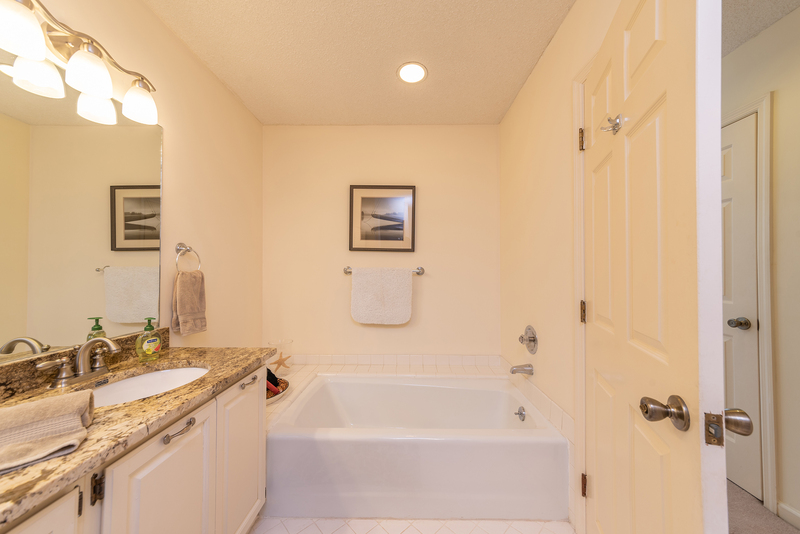 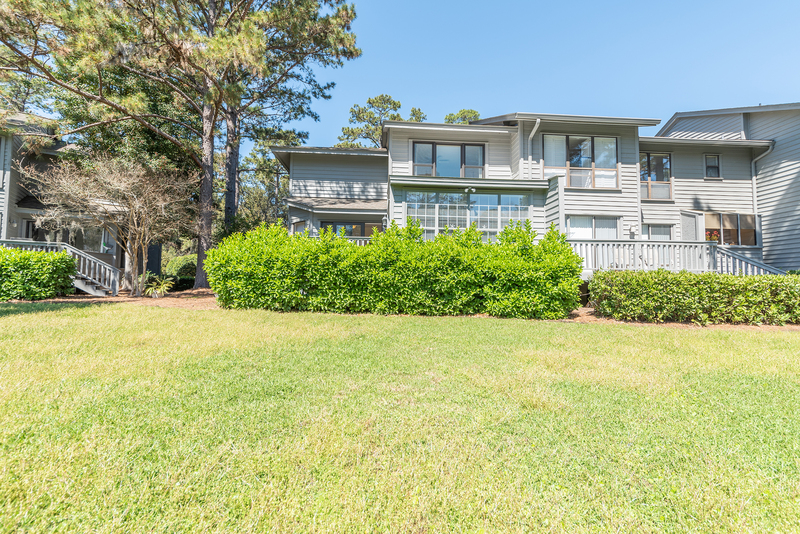 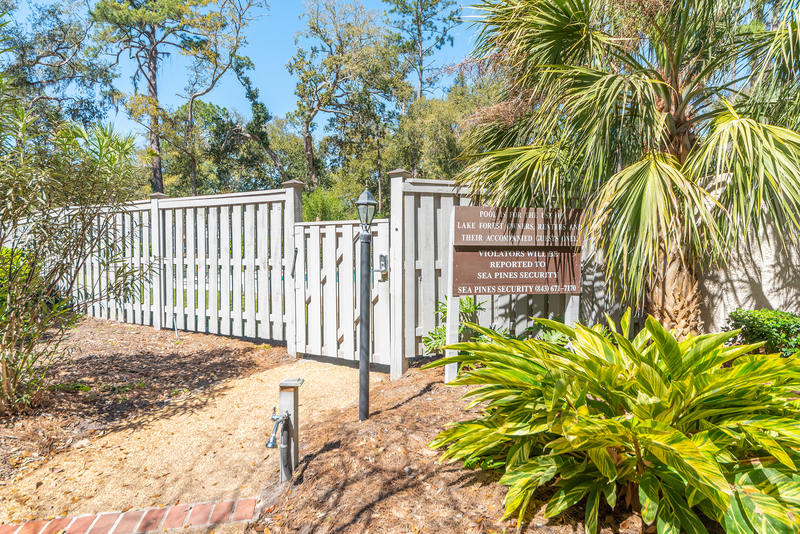 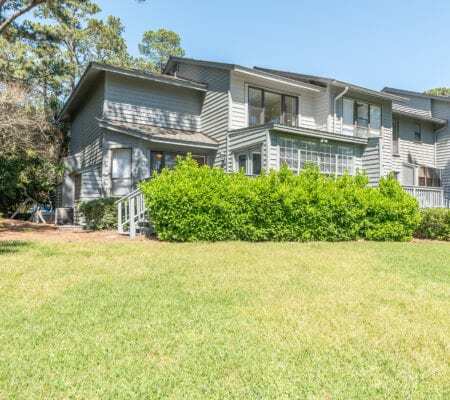 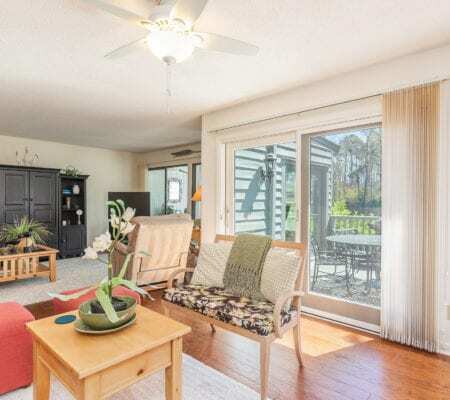 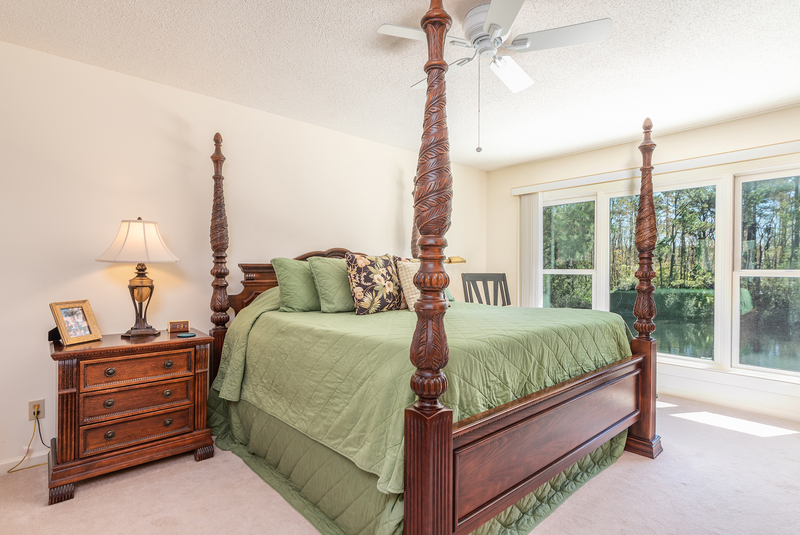 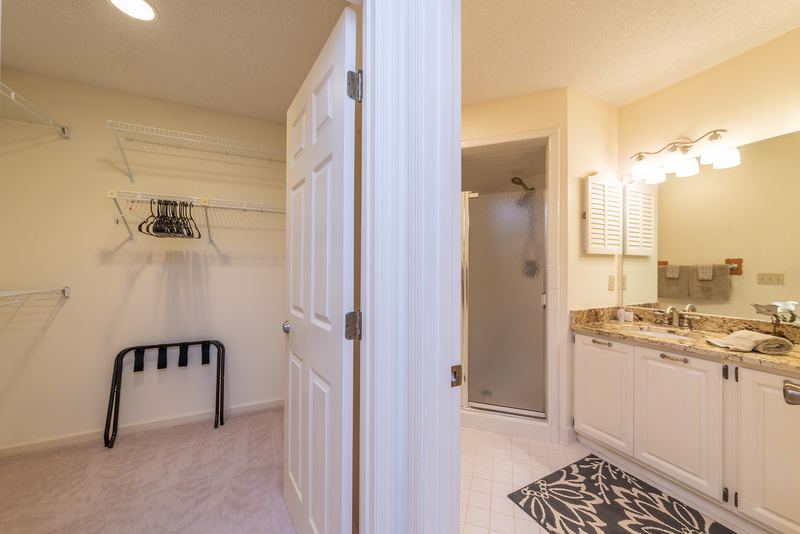 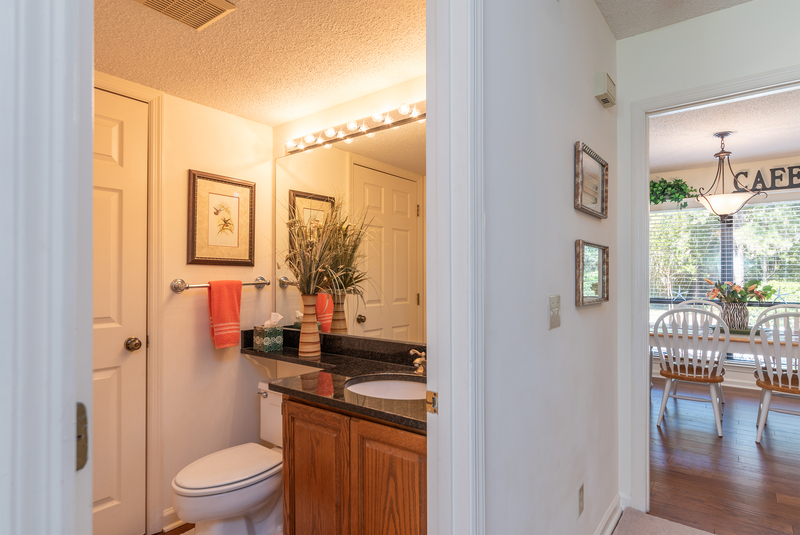 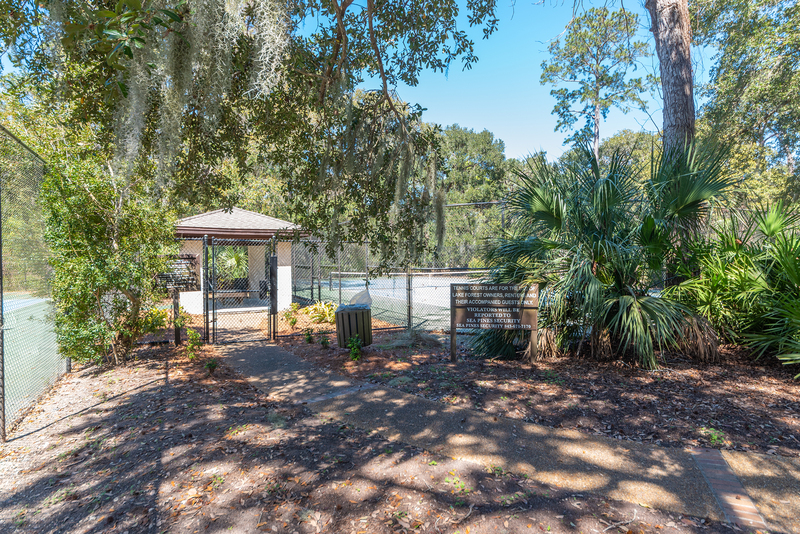 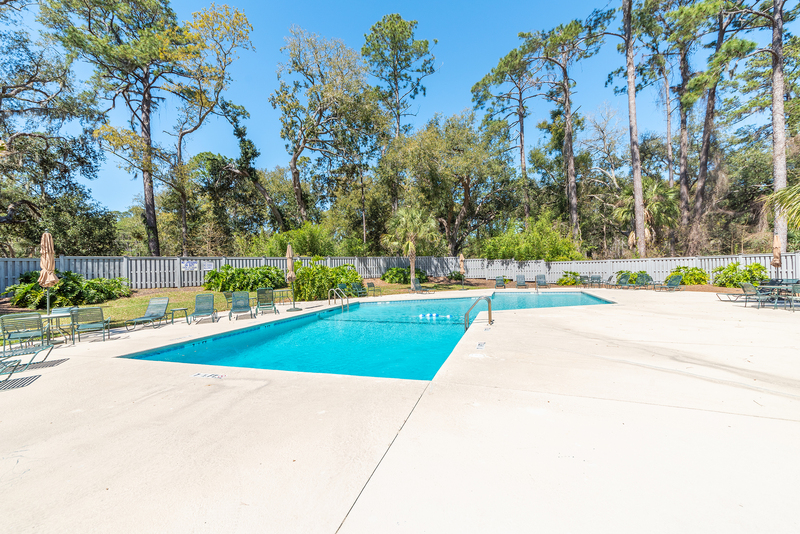 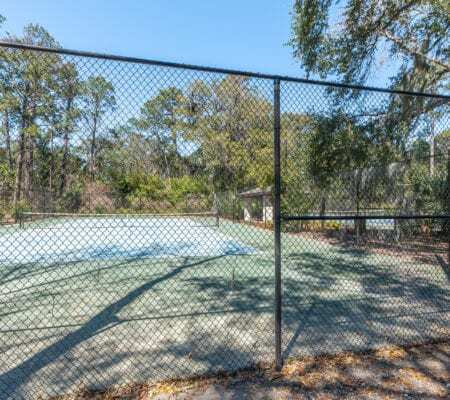 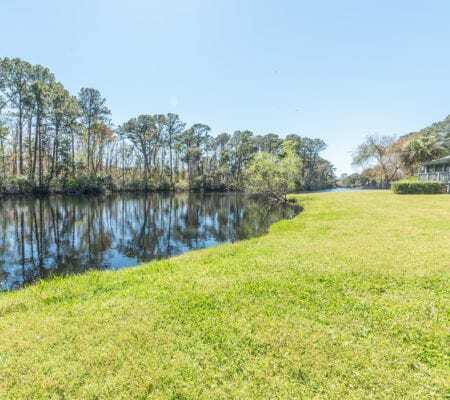 Community pool/tennis on site in addition enjoy countless amenities throughout Sea Pines Plantation.